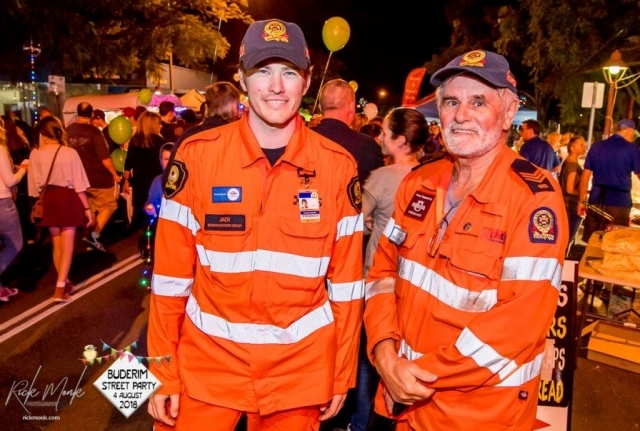 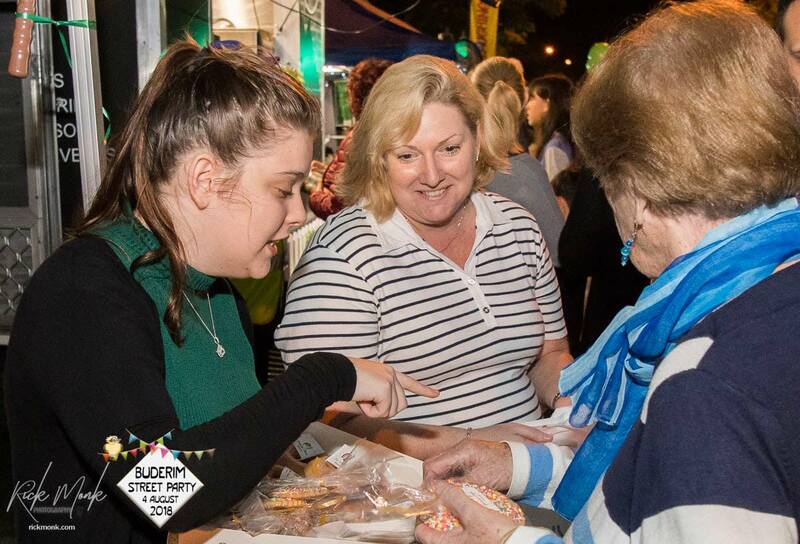 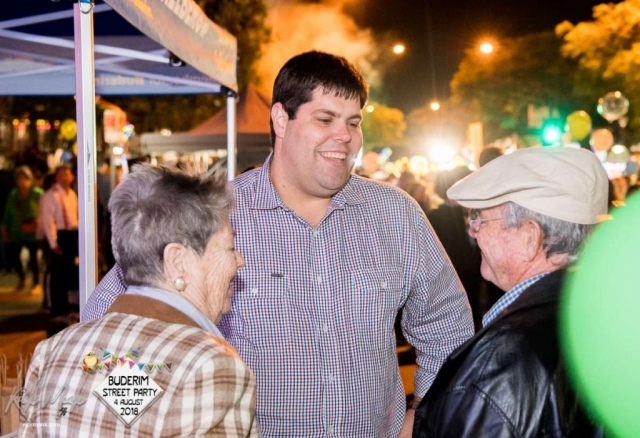 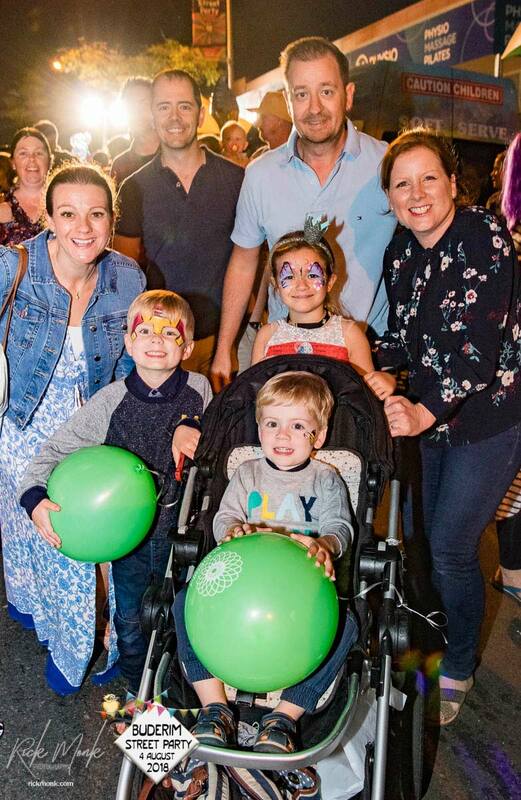 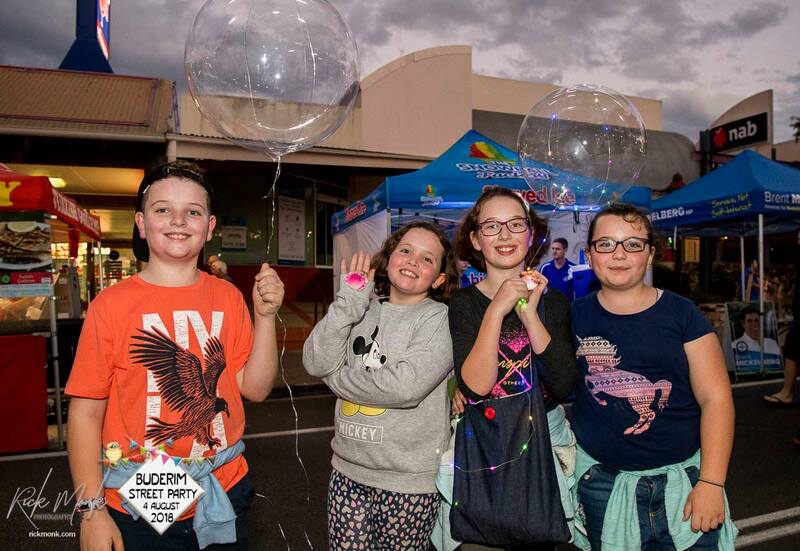 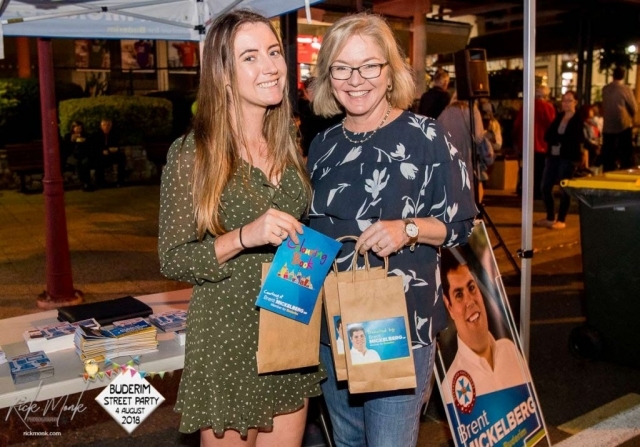 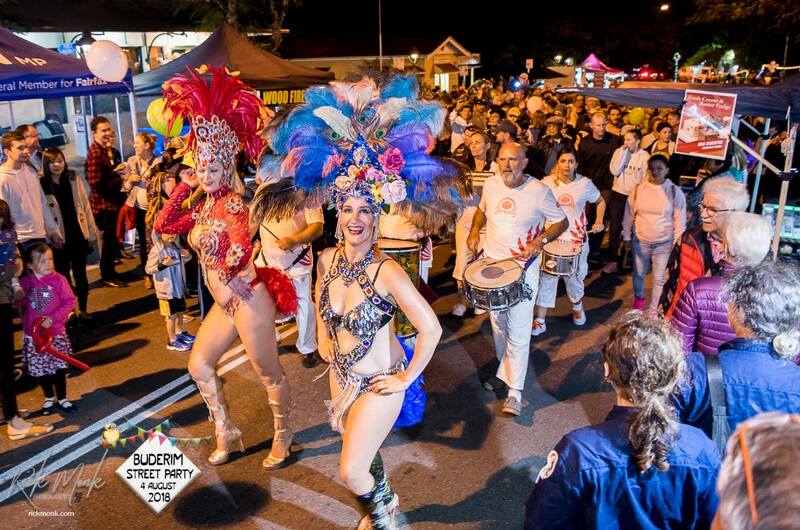 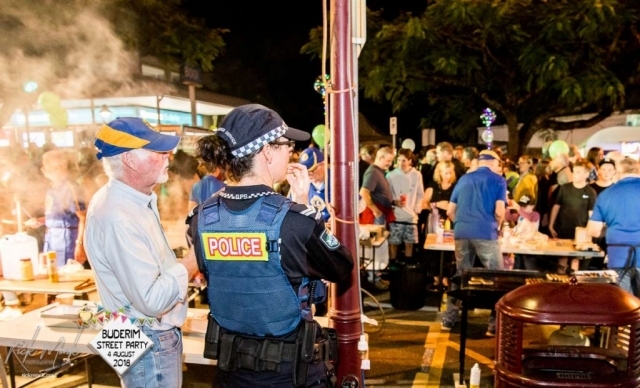 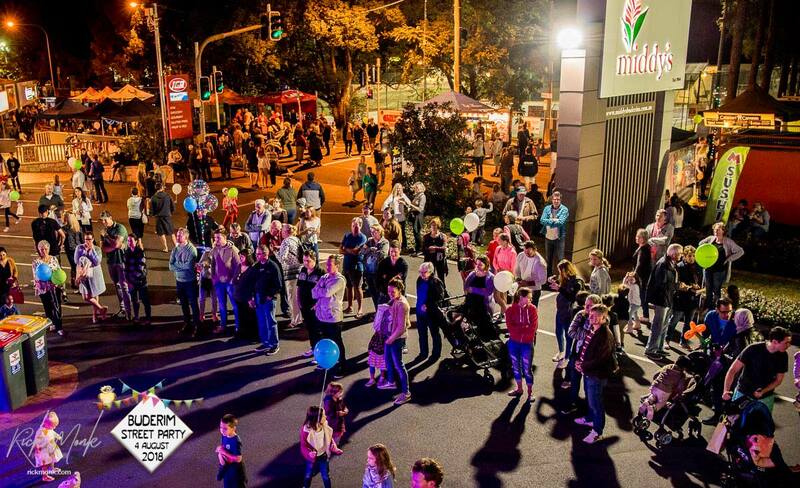 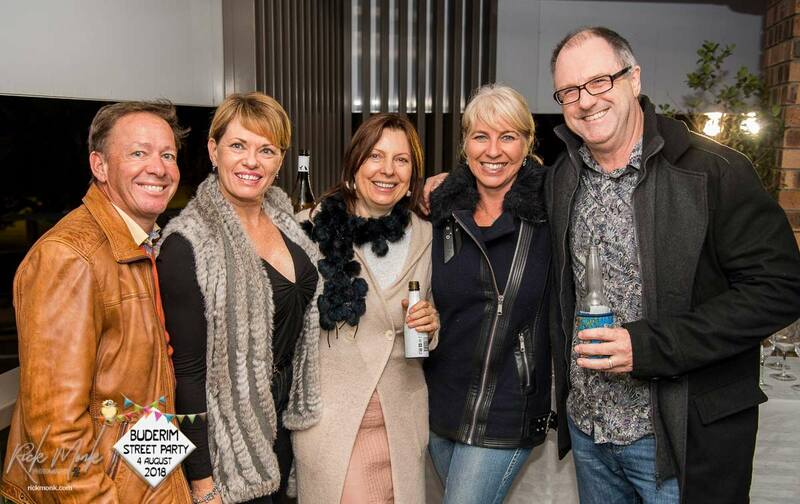 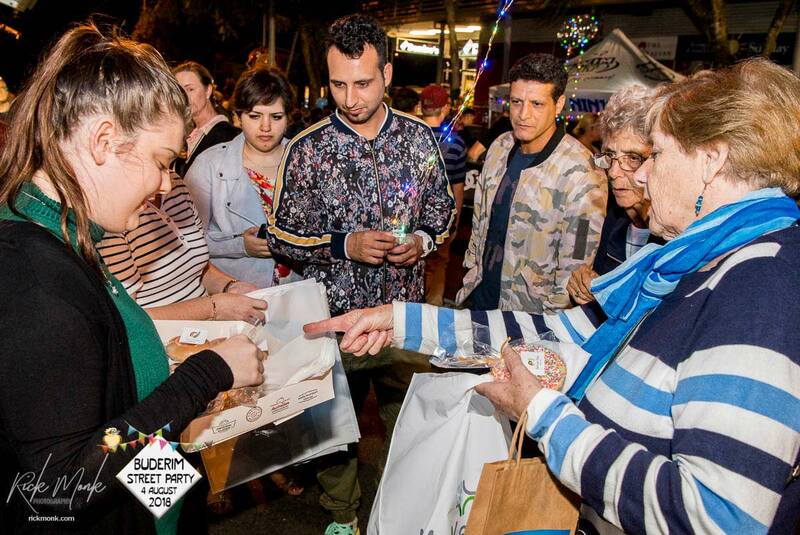 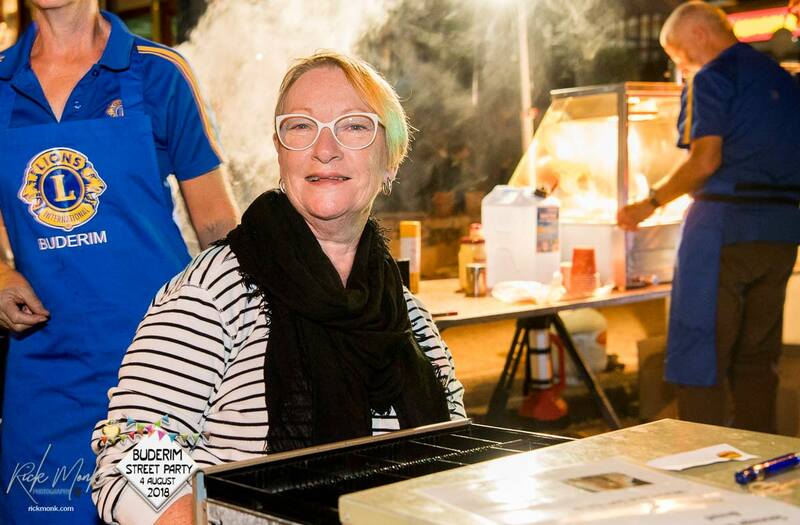 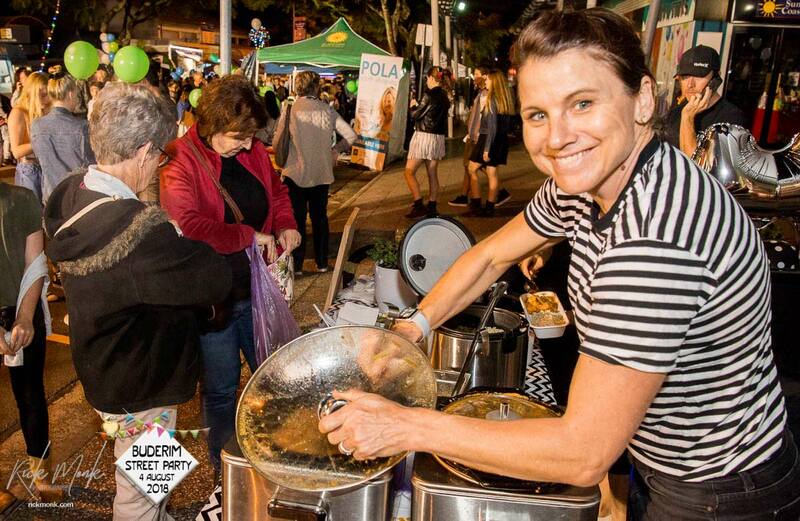 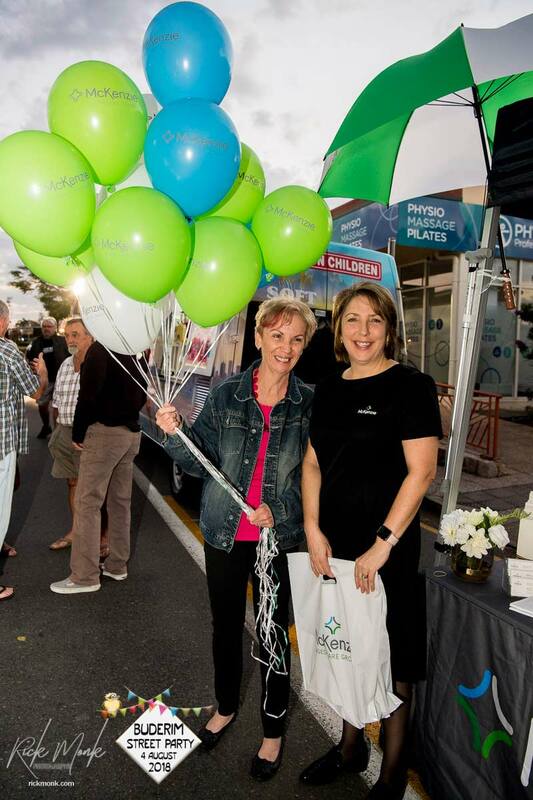 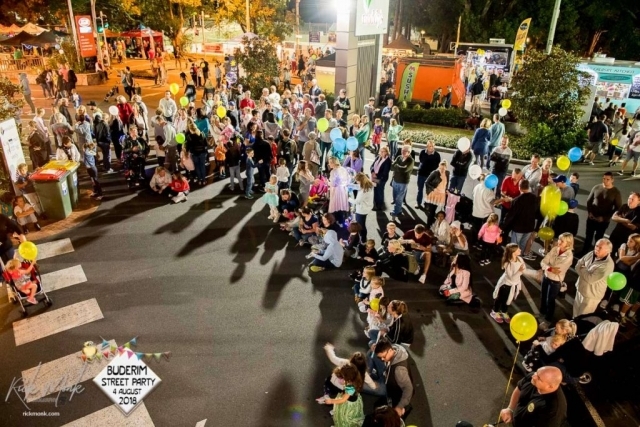 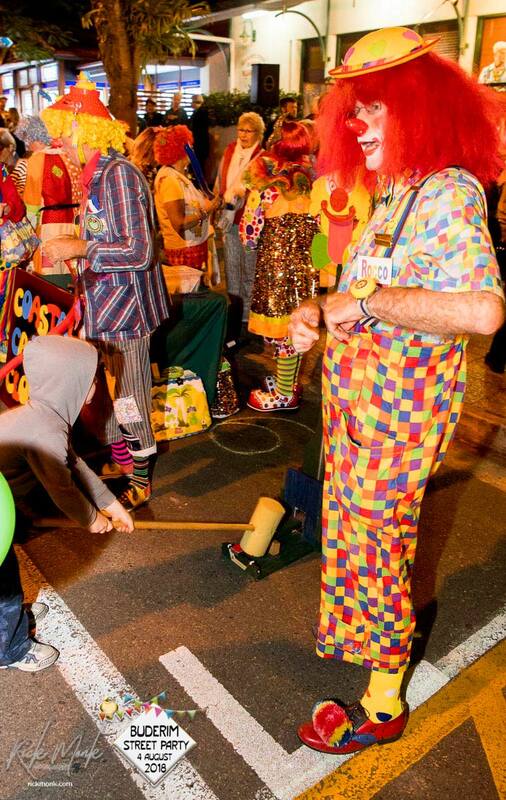 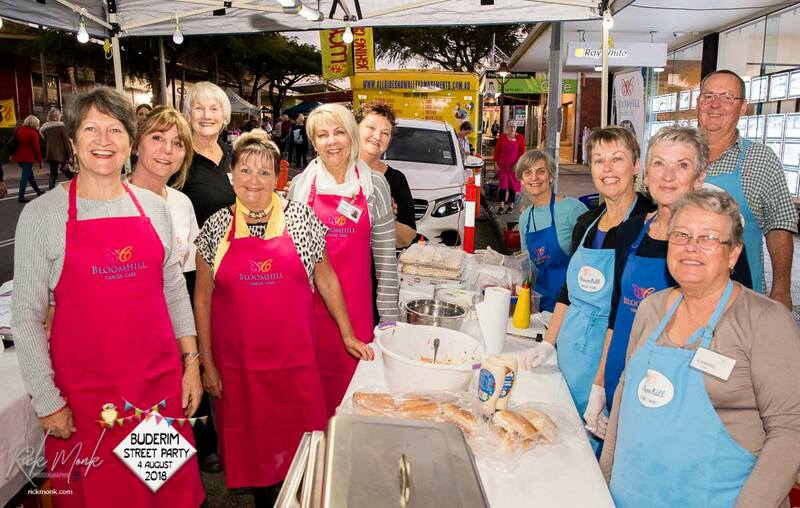 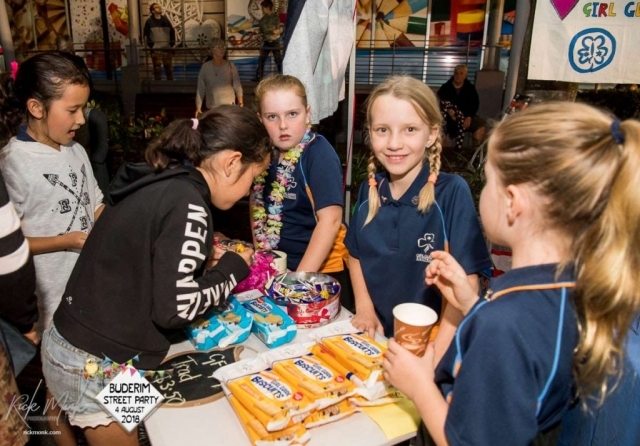 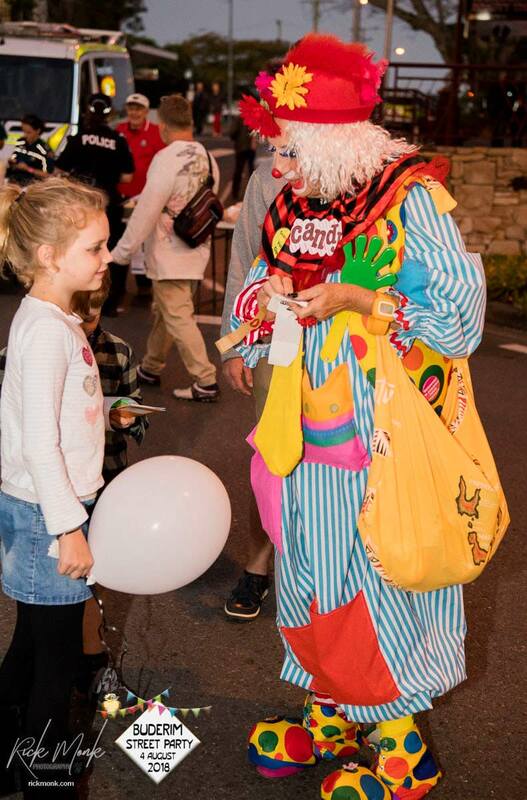 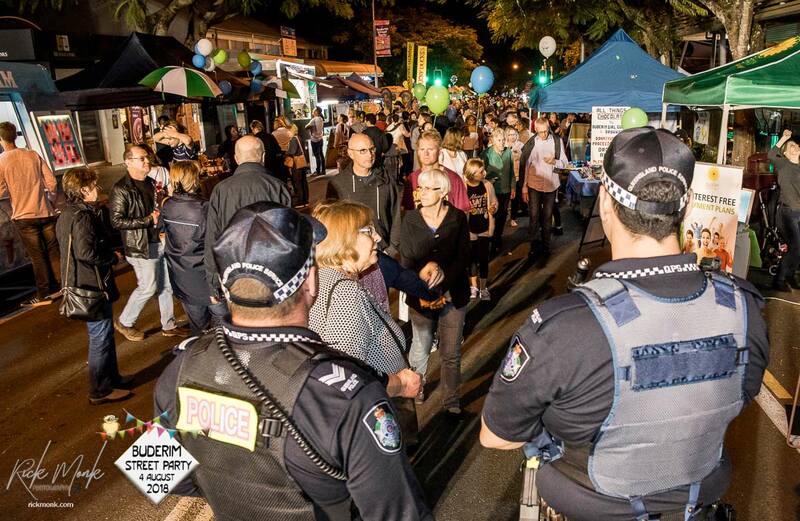 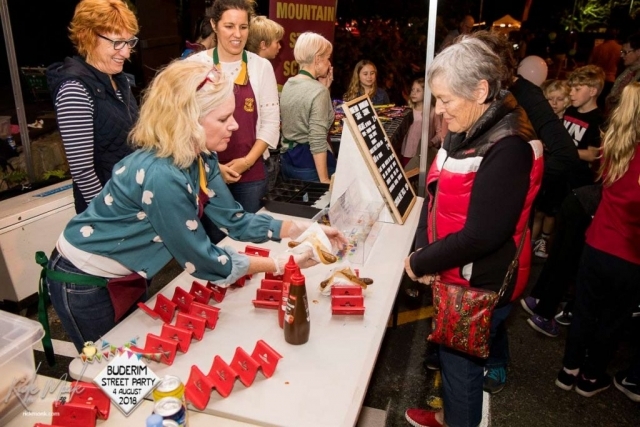 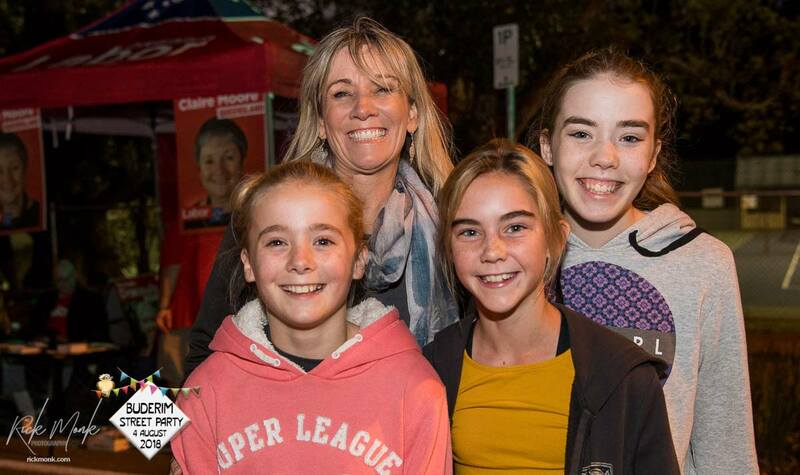 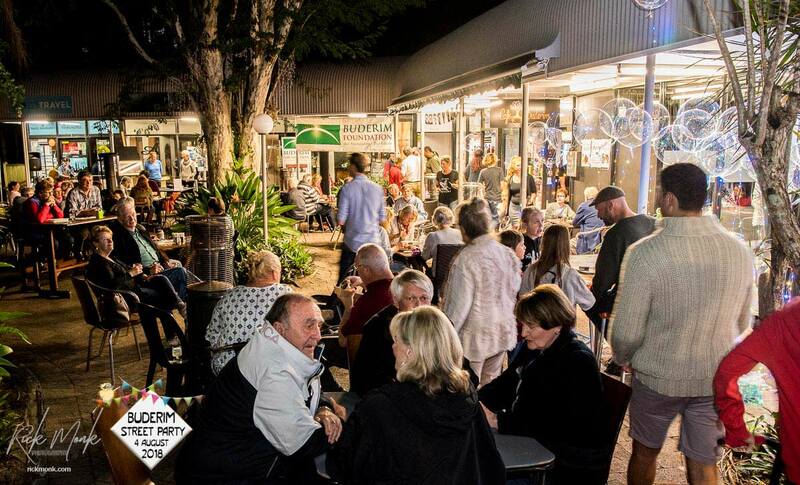 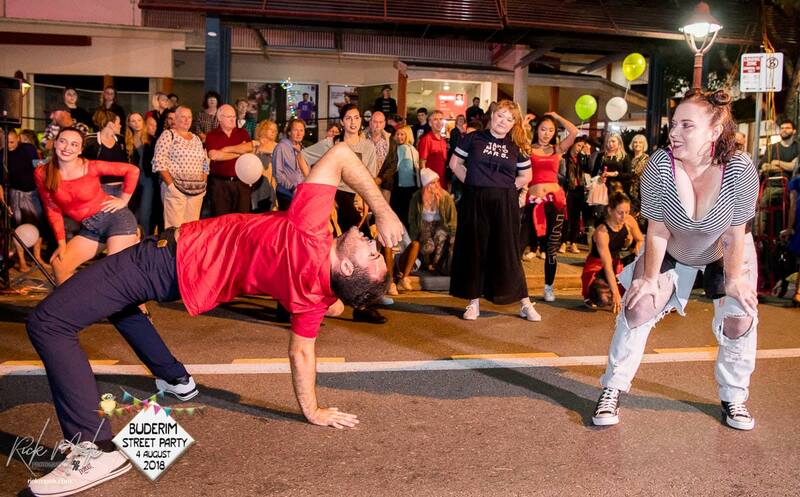 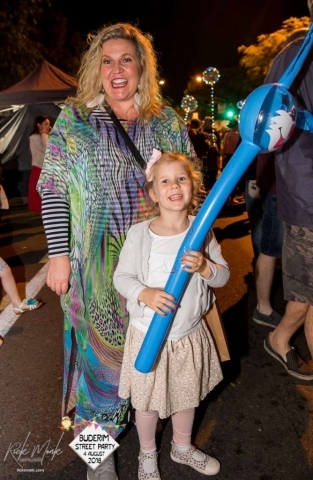 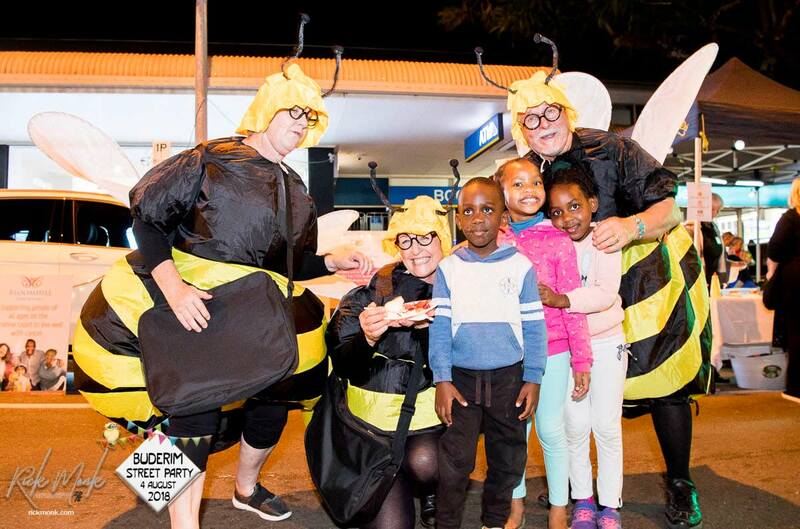 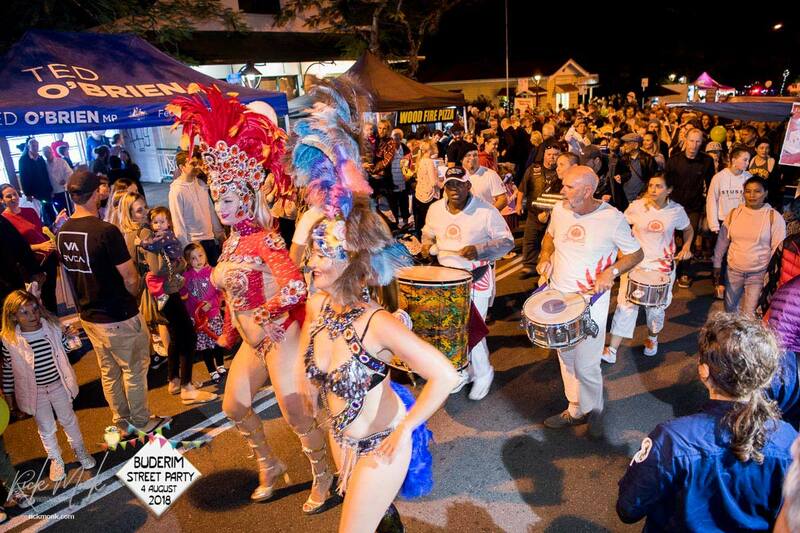 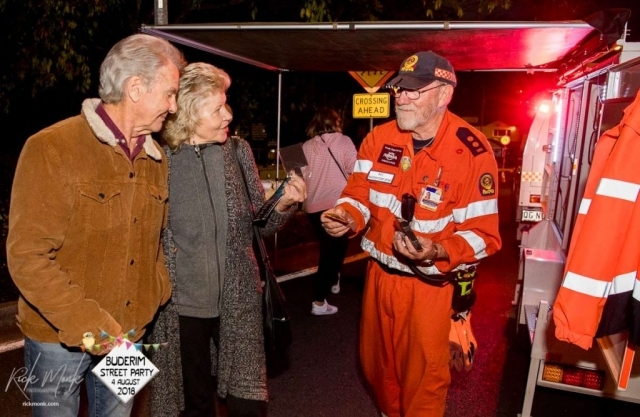 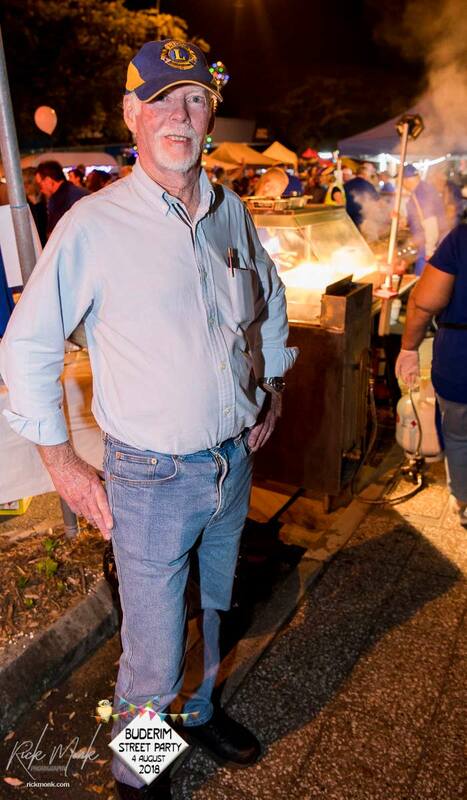 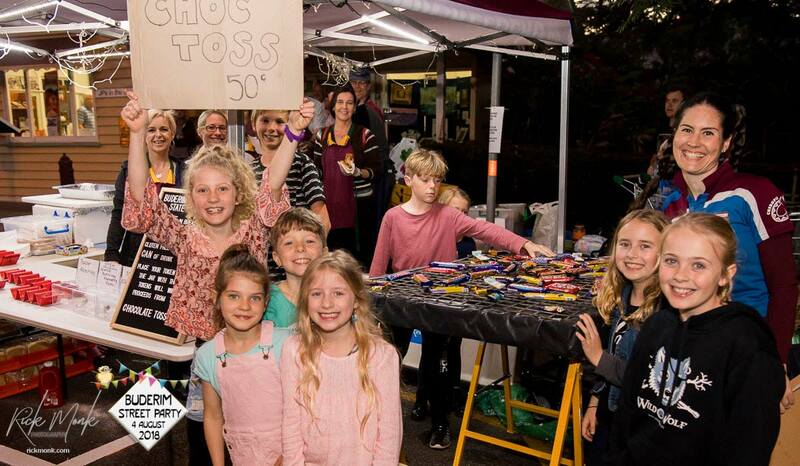 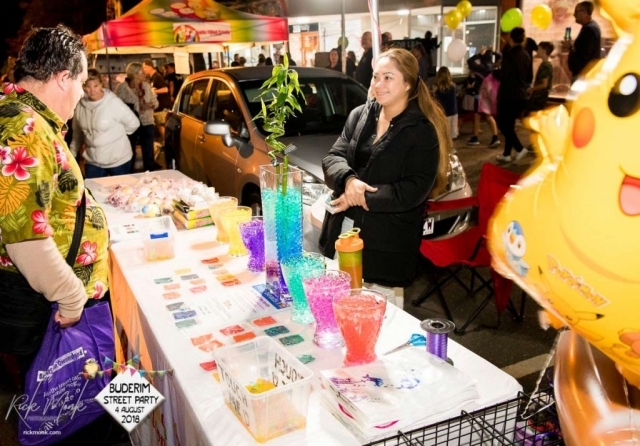 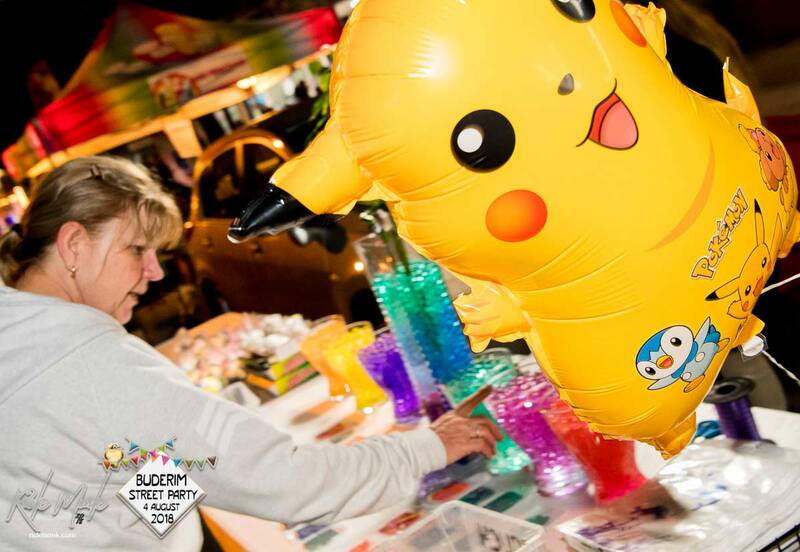 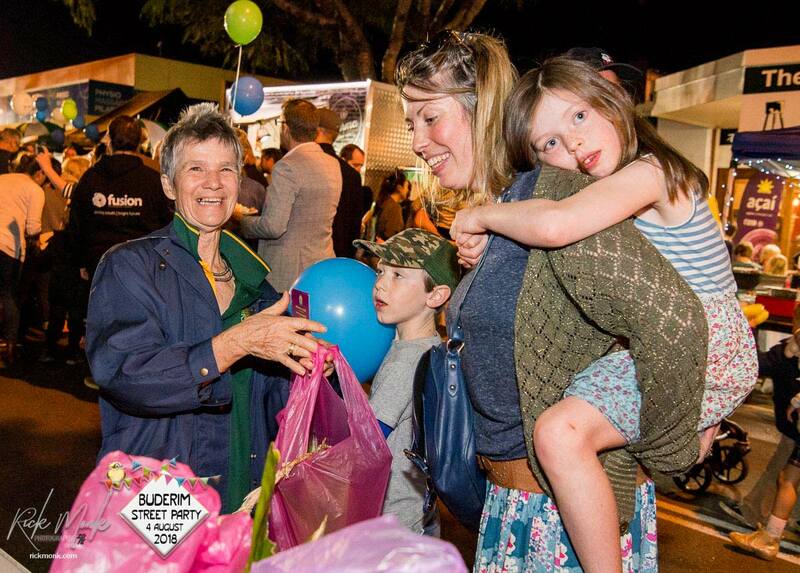 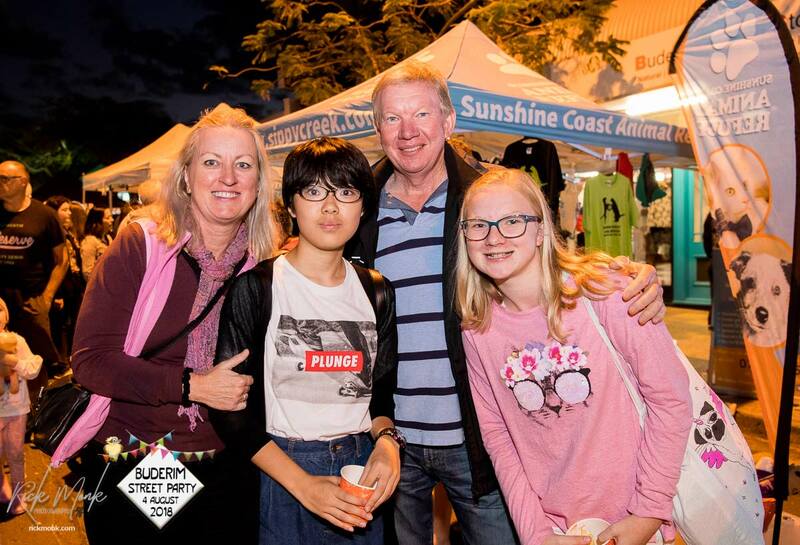 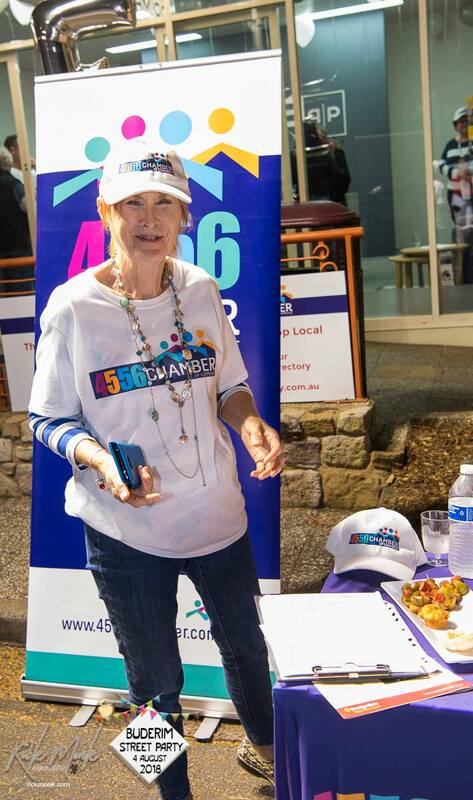 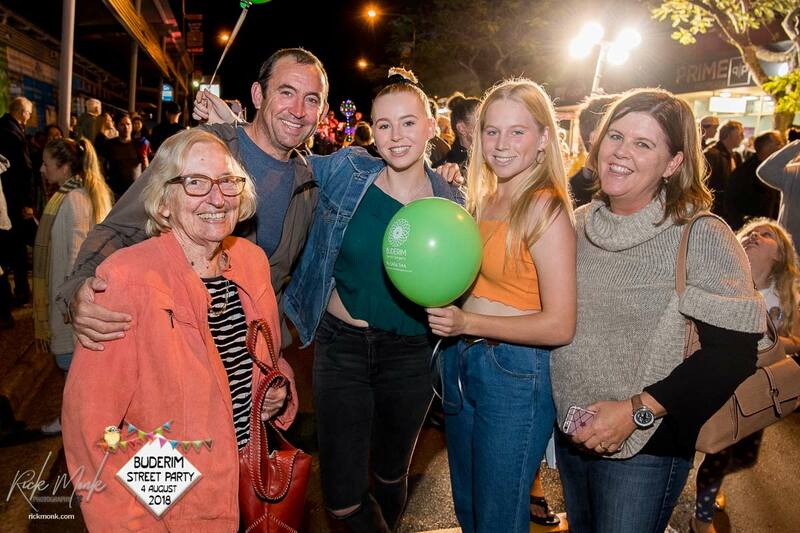 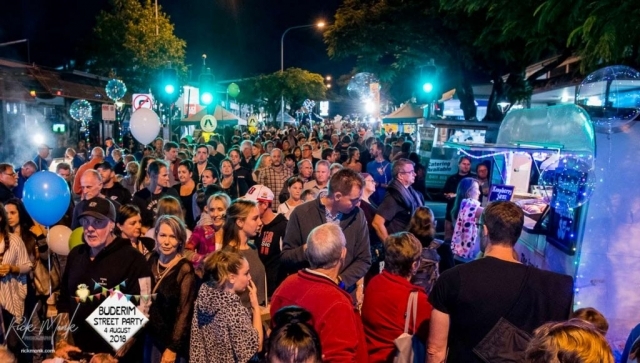 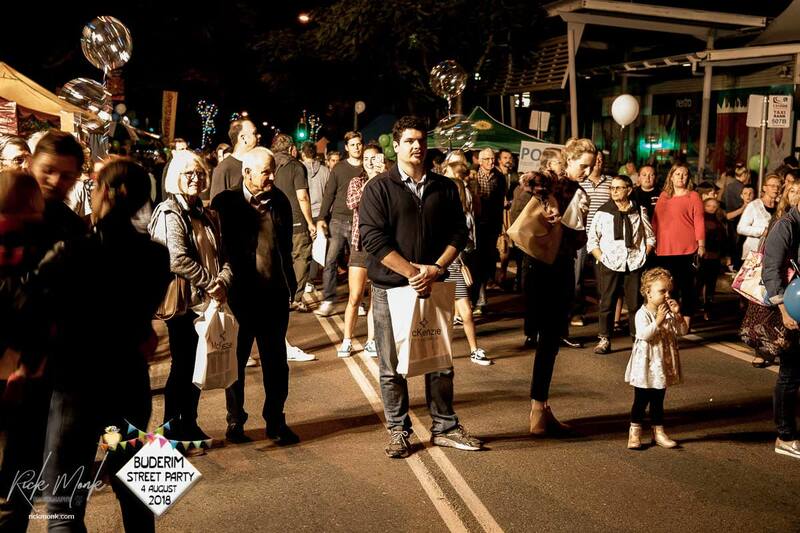 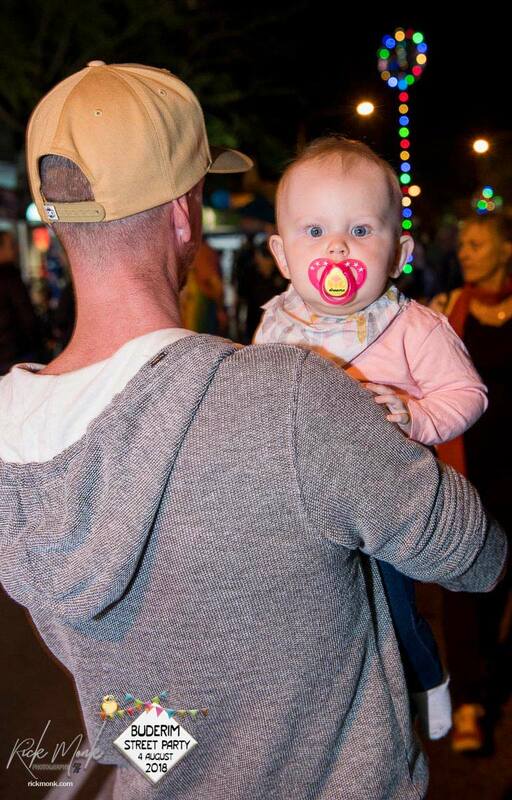 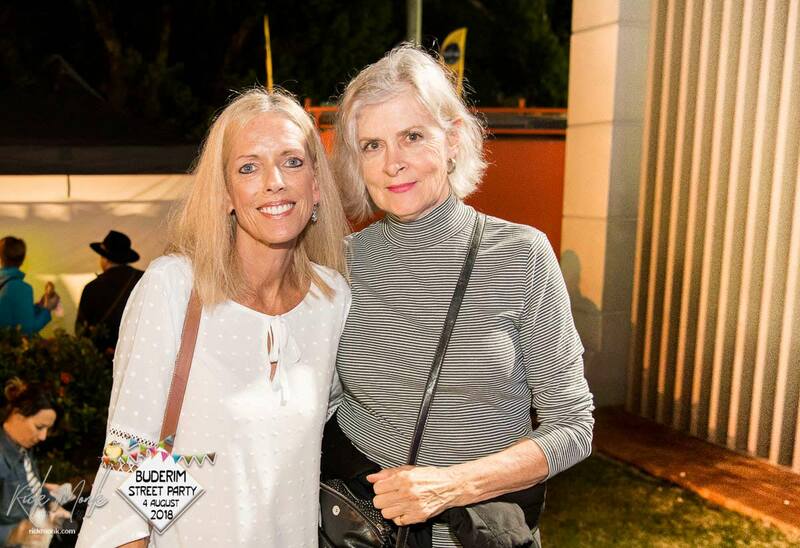 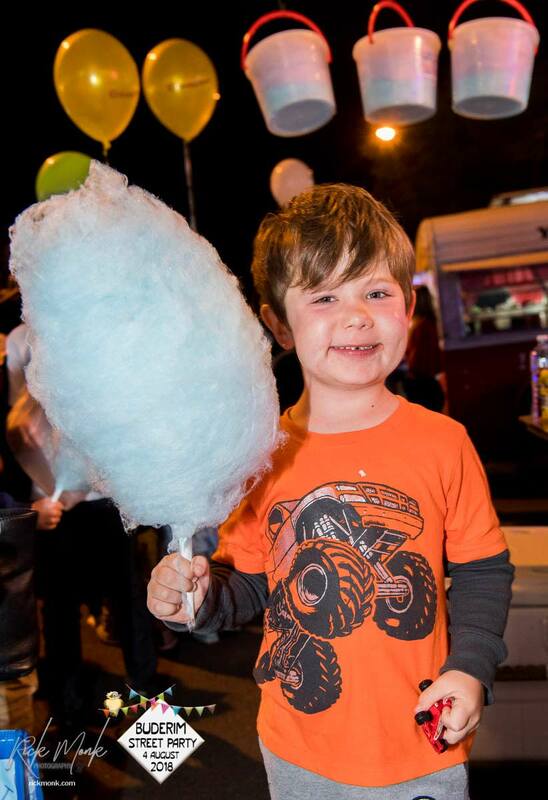 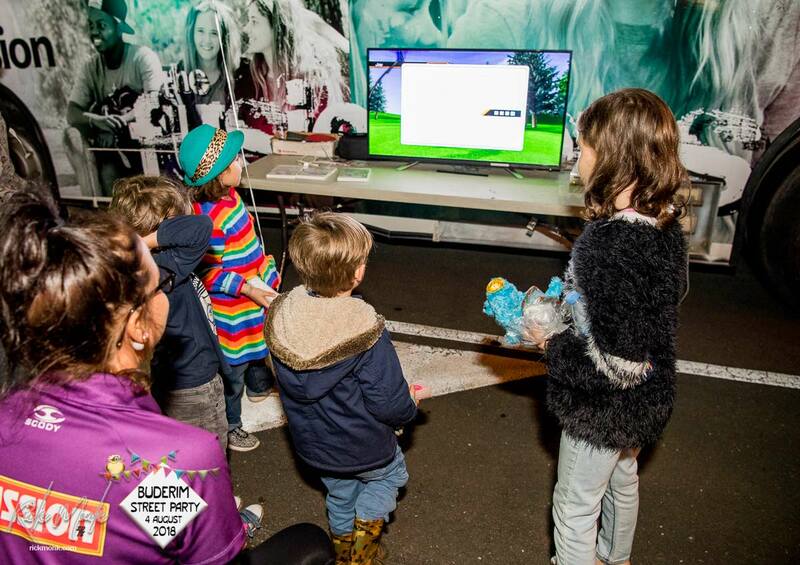 The Buderim Street Party - The night our Village comes alive! 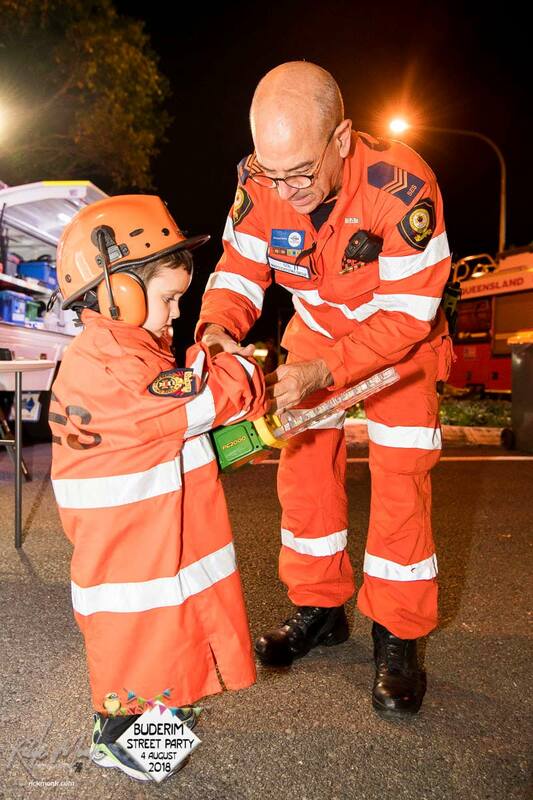 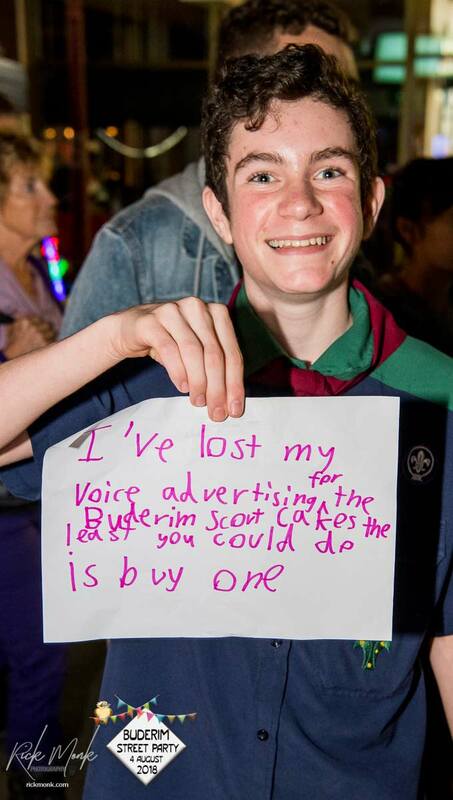 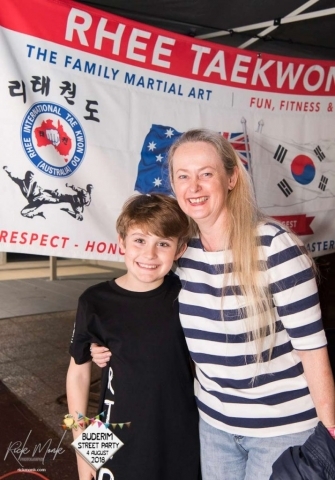 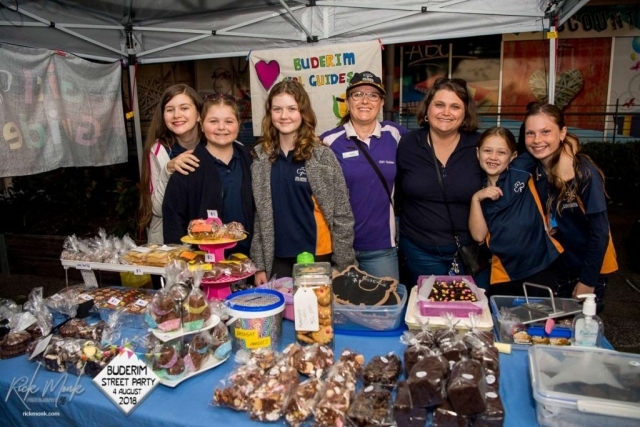 When the Buderim Community Shines! 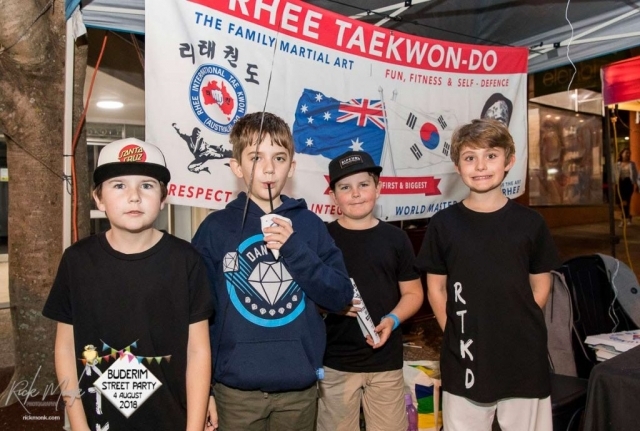 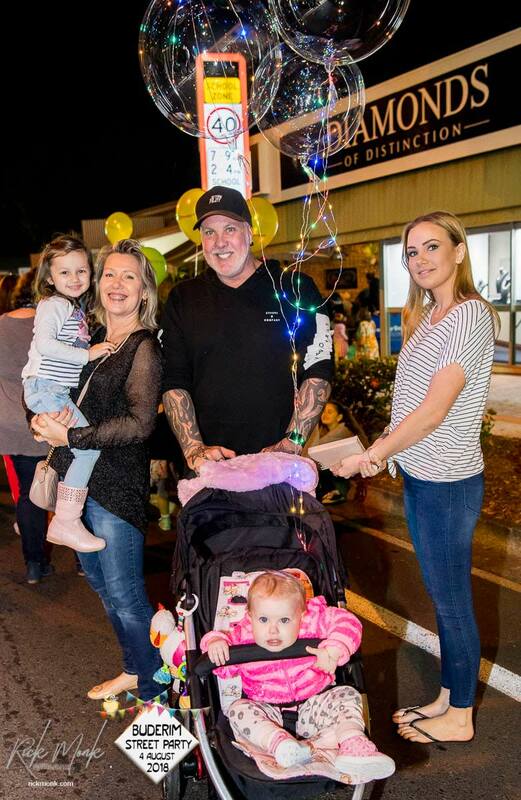 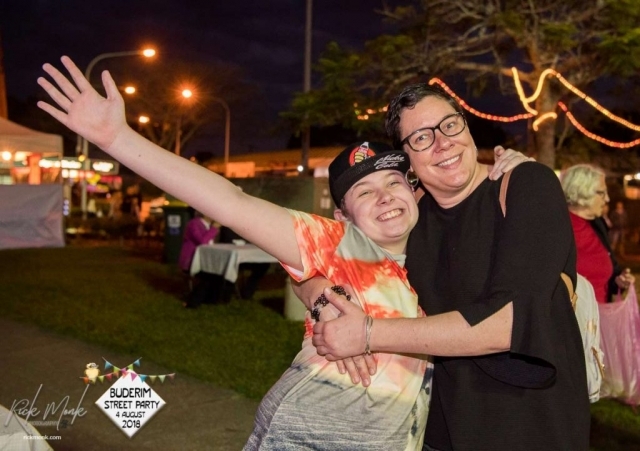 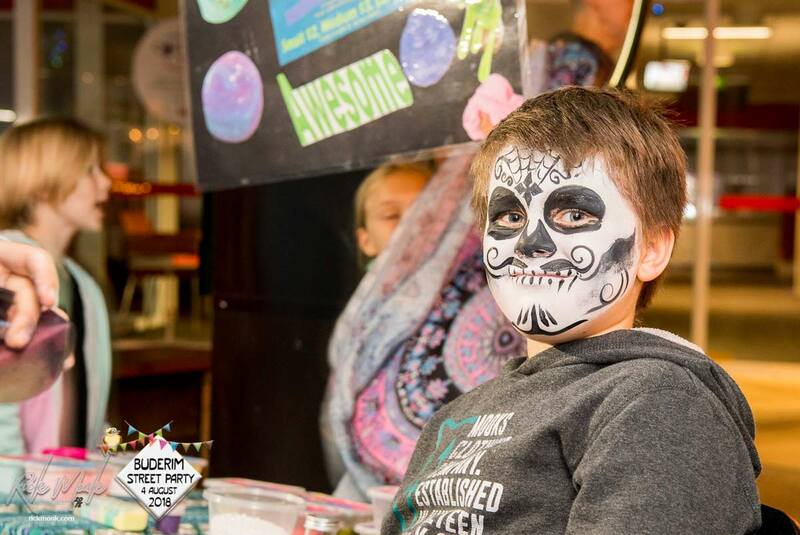 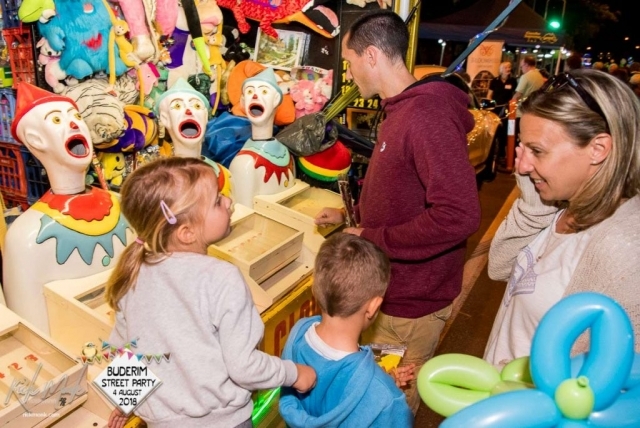 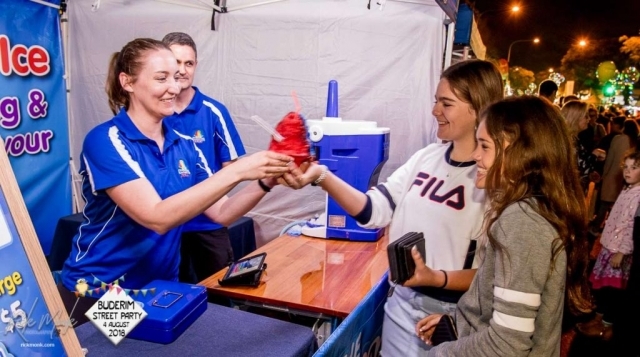 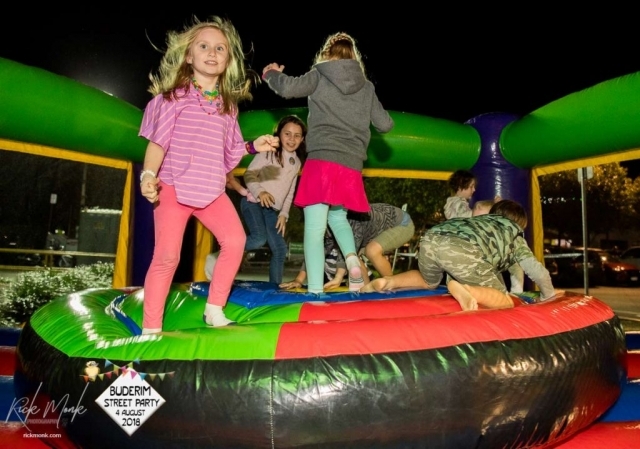 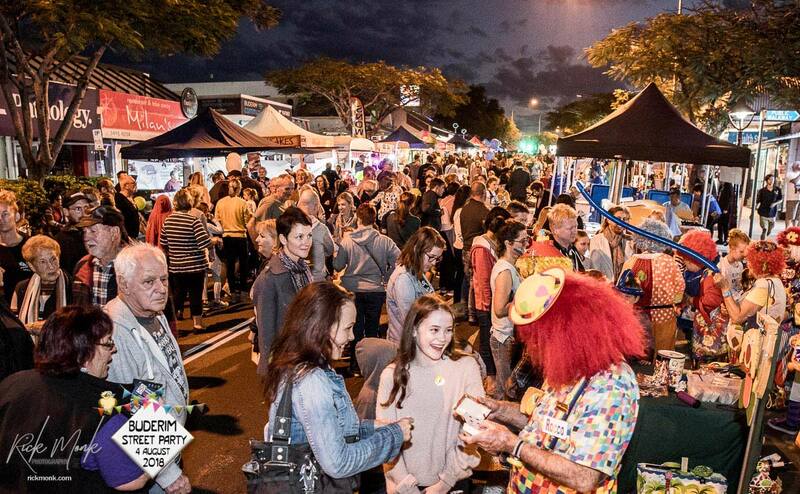 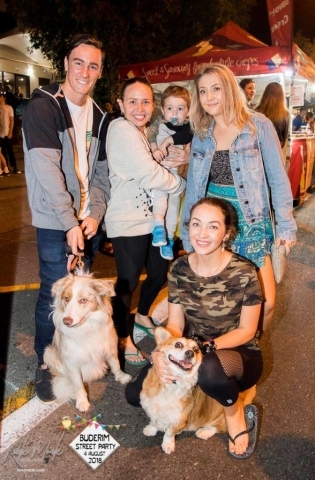 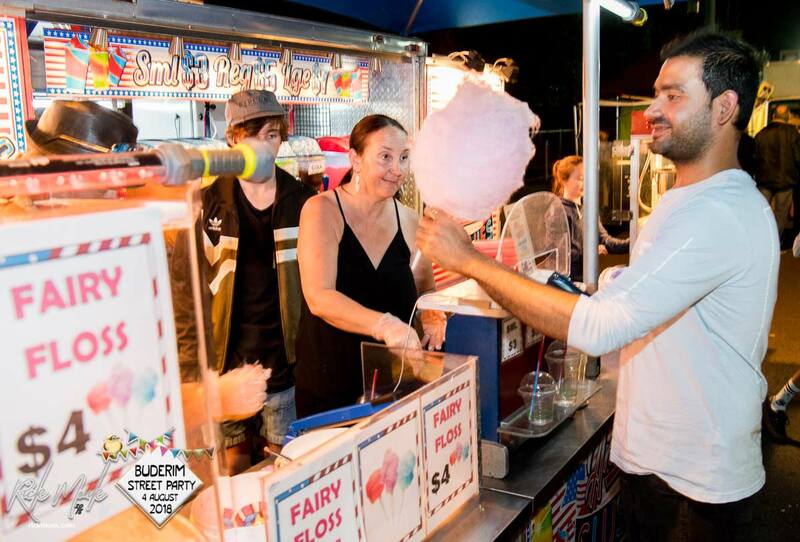 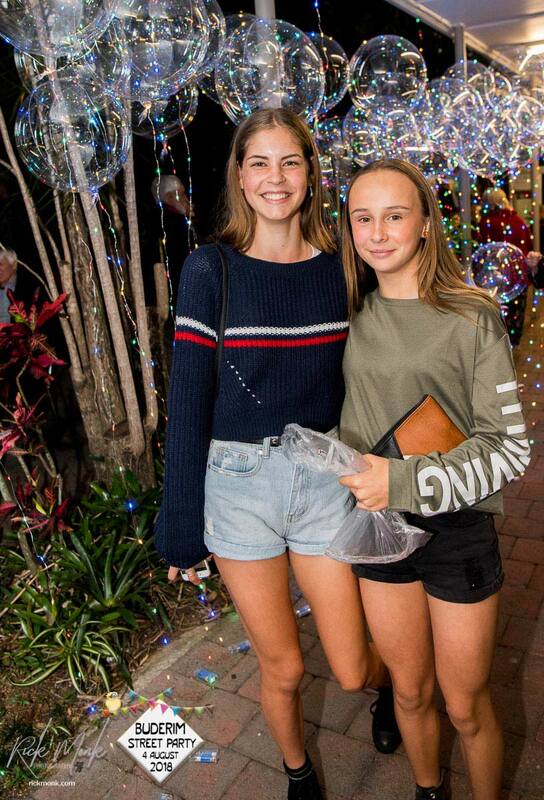 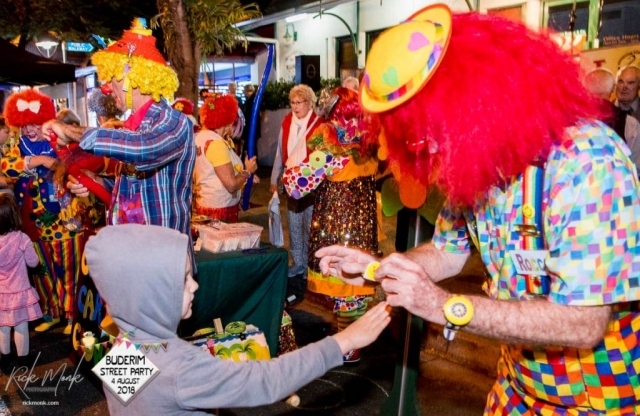 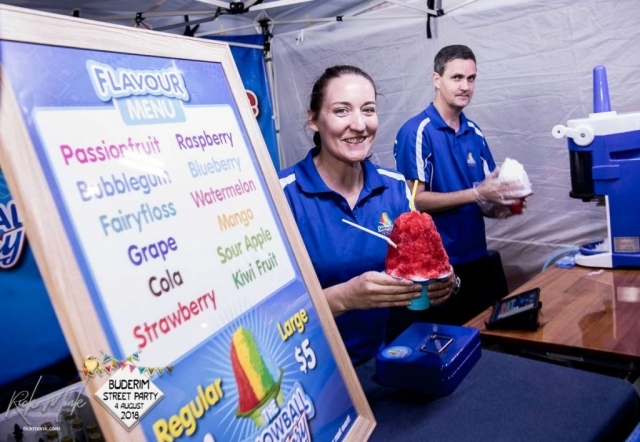 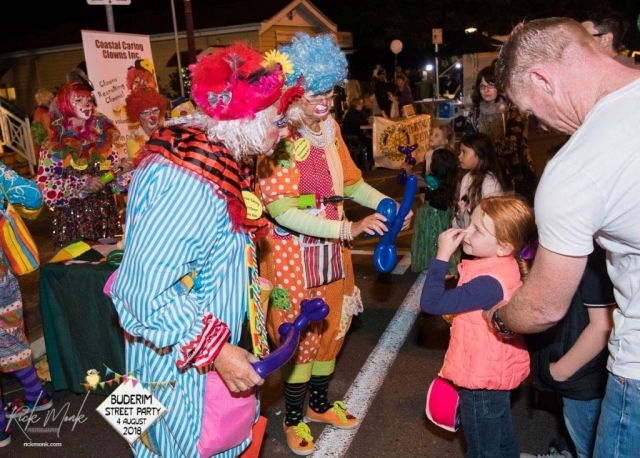 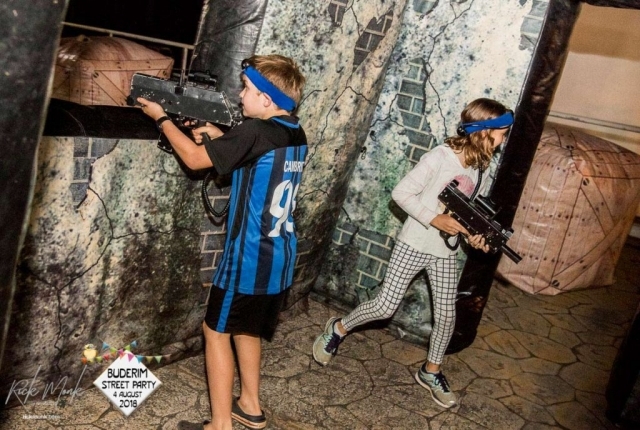 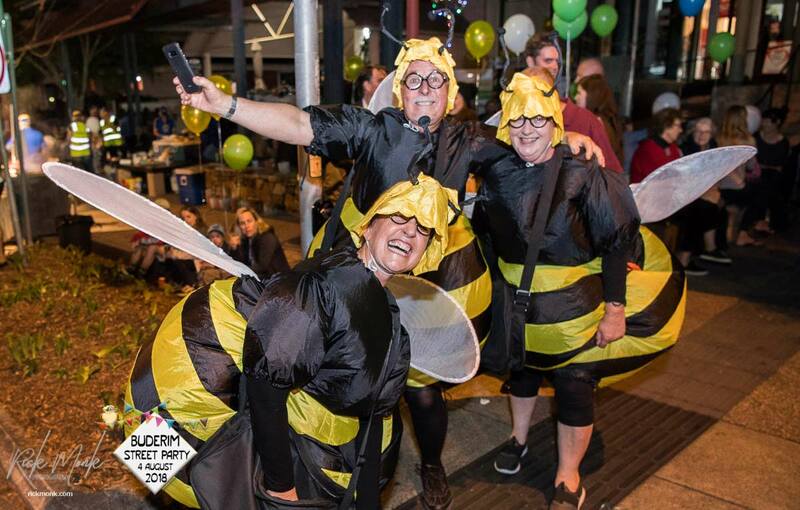 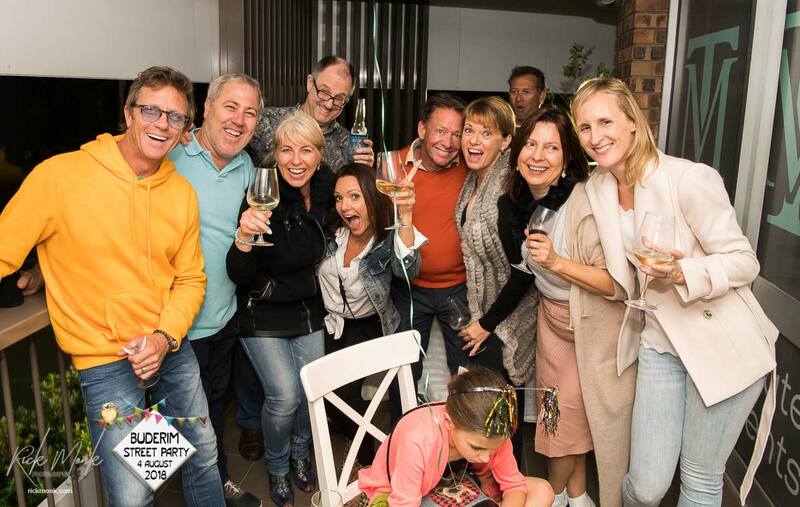 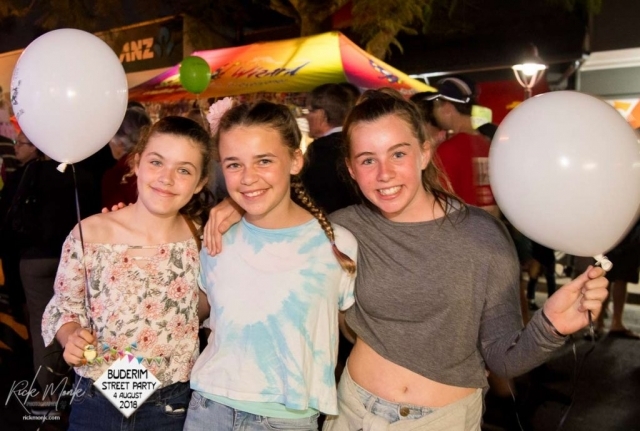 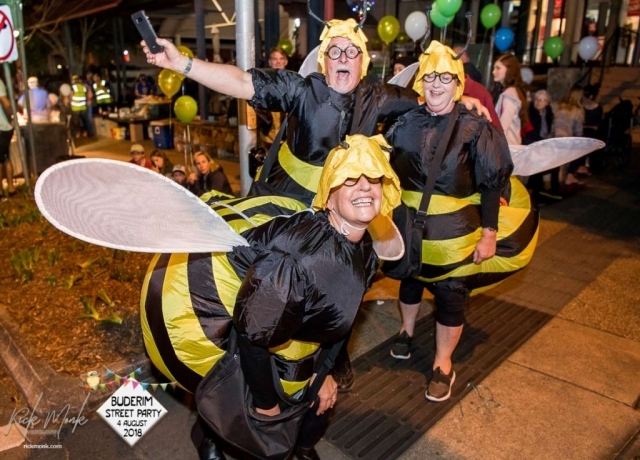 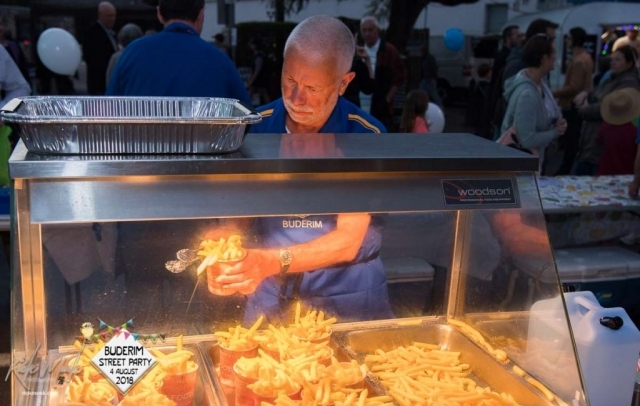 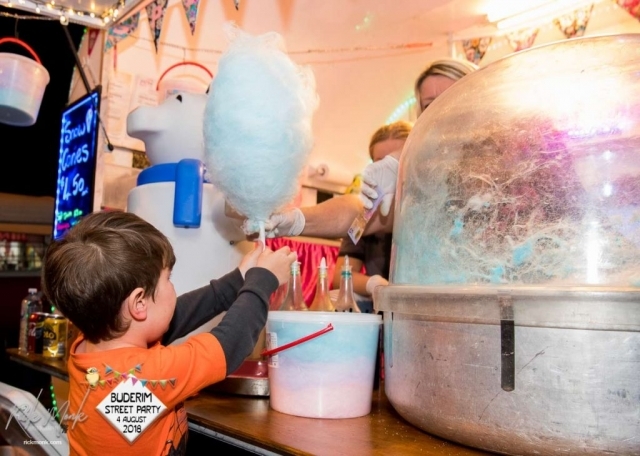 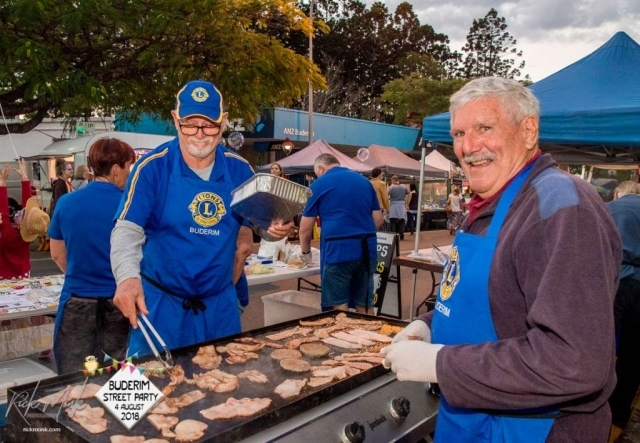 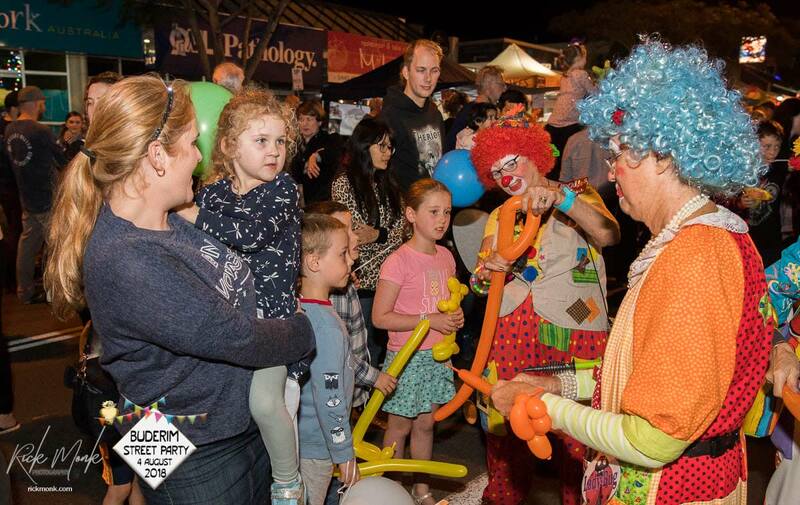 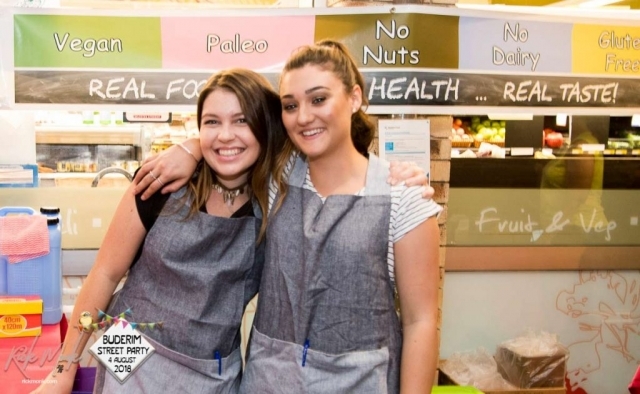 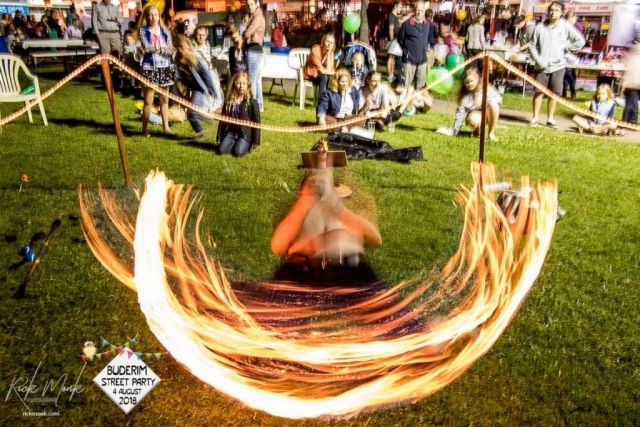 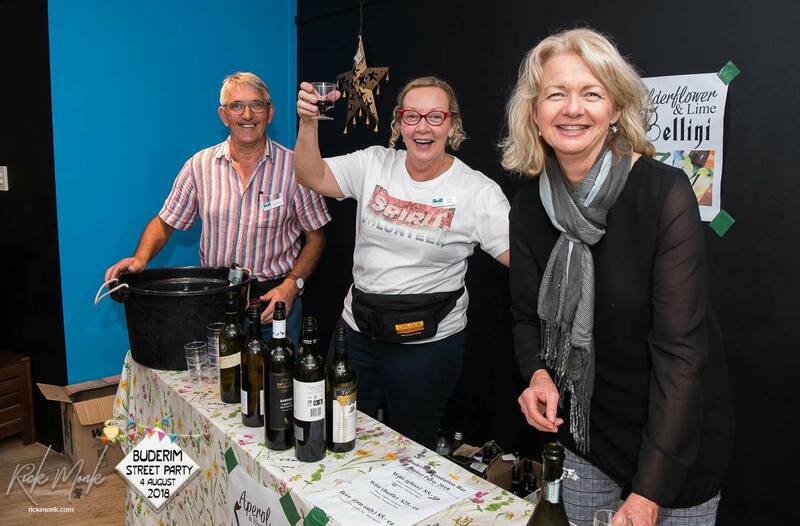 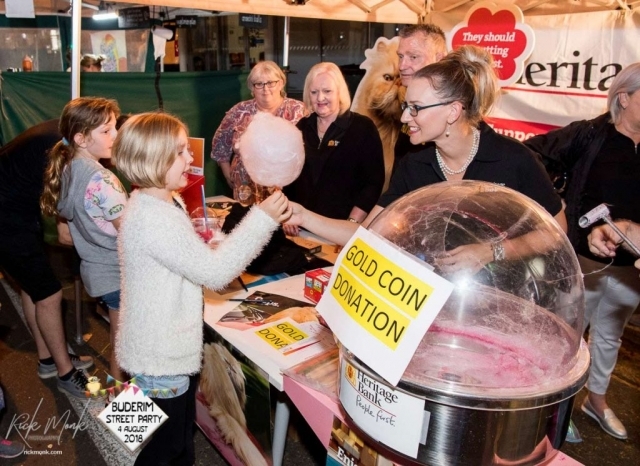 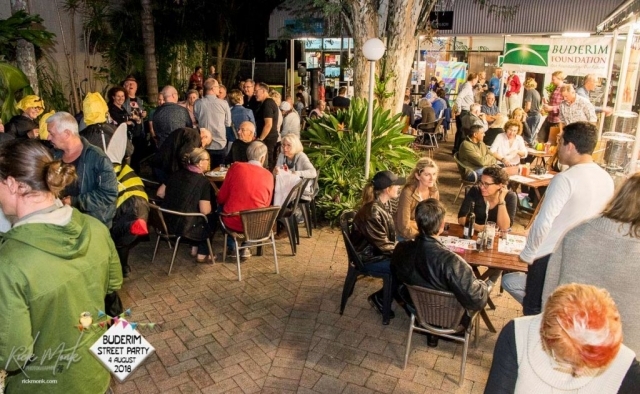 3rd August 2019 sees the return of the famous Buderim Street Party! 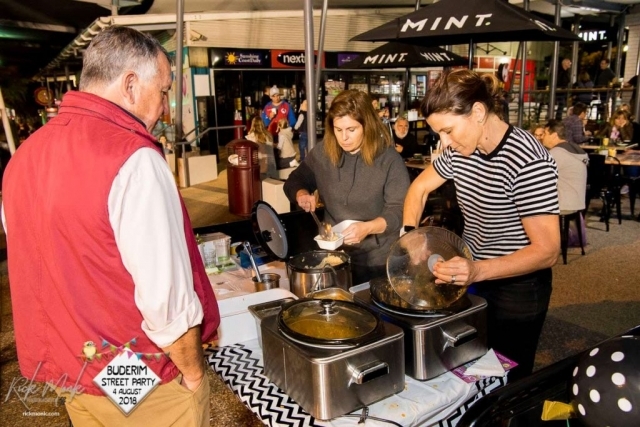 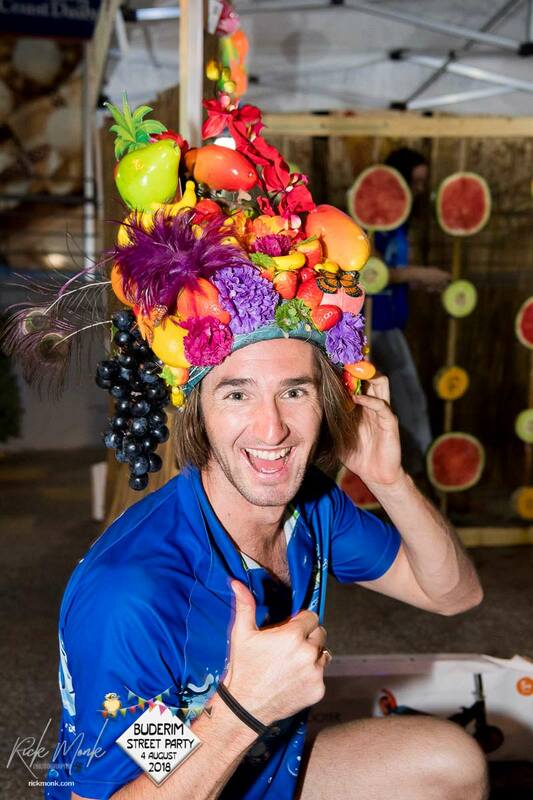 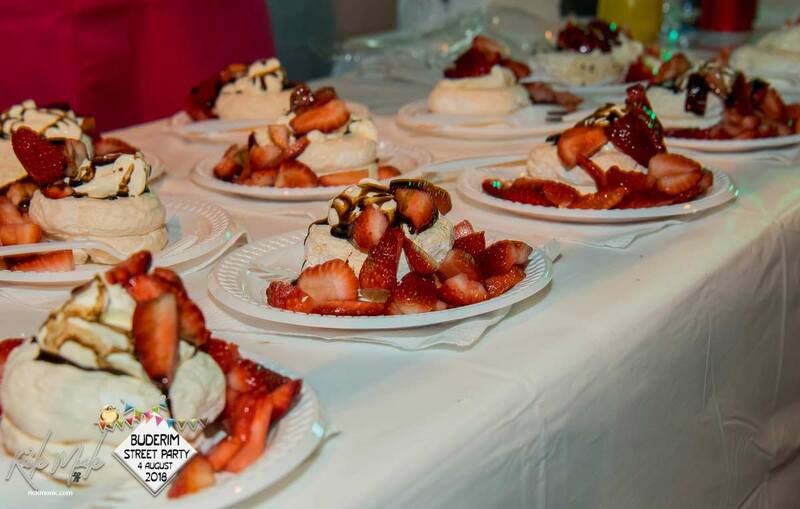 Music – Food – Fun for All! 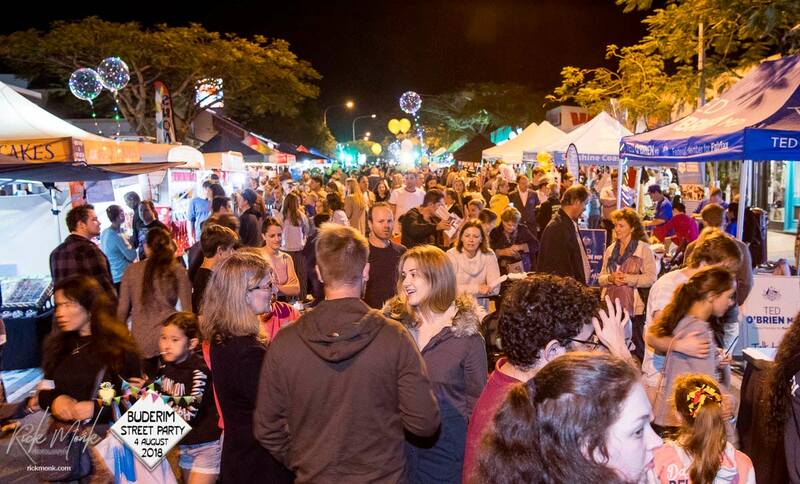 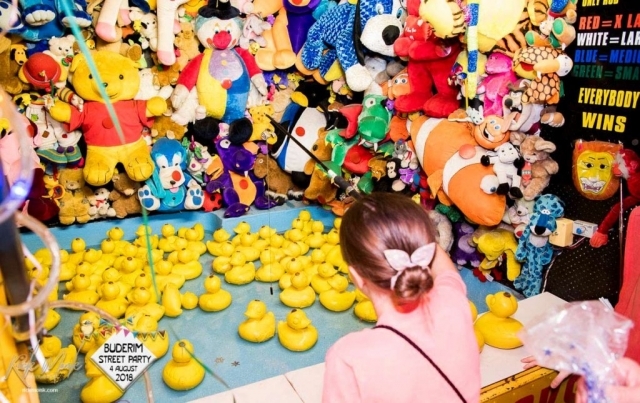 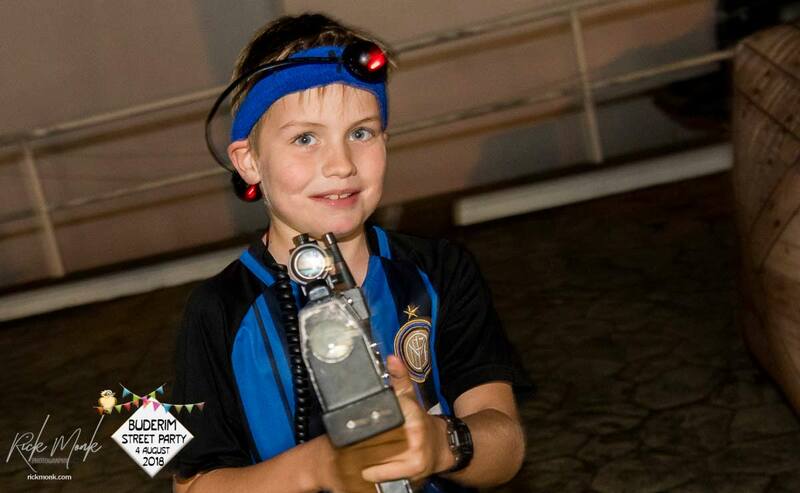 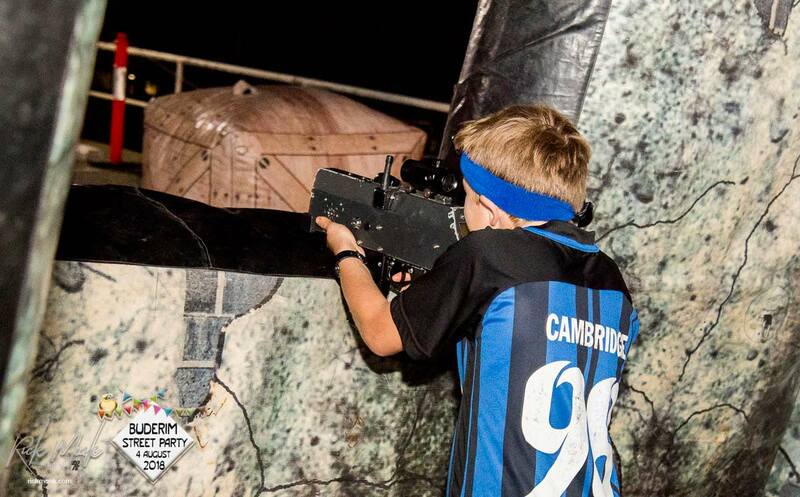 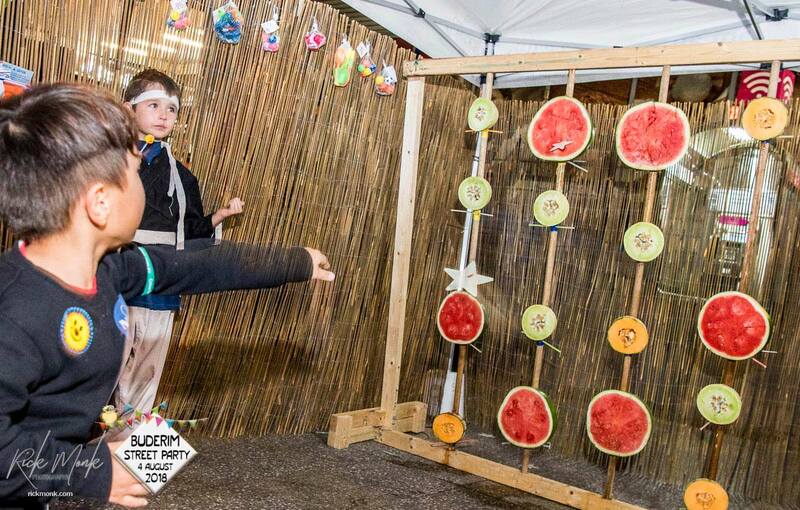 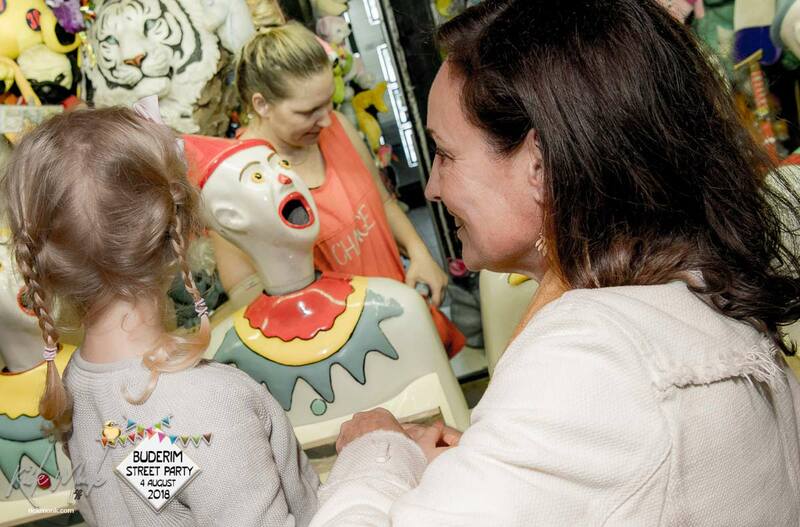 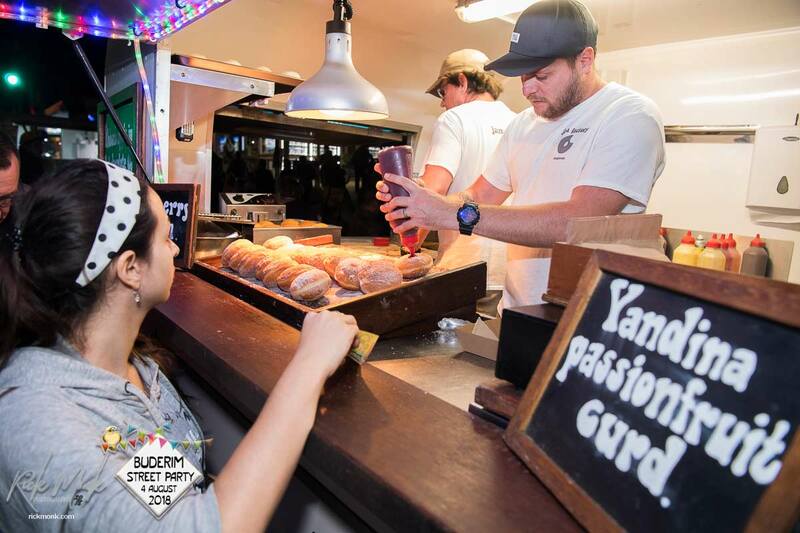 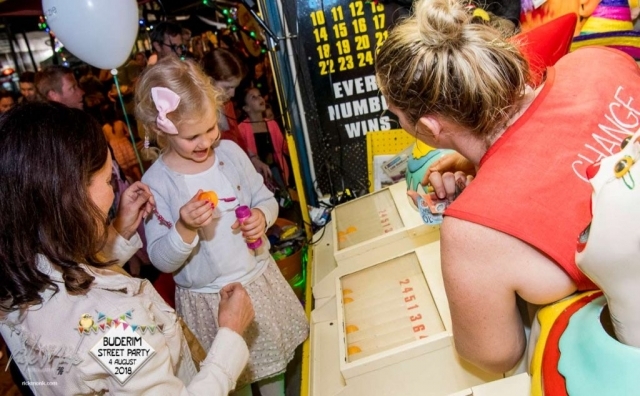 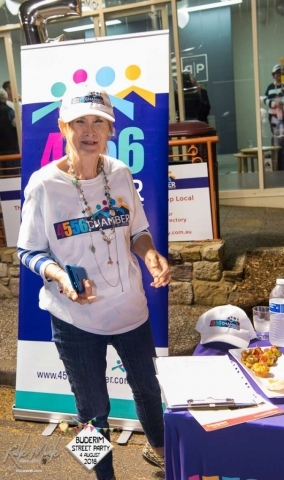 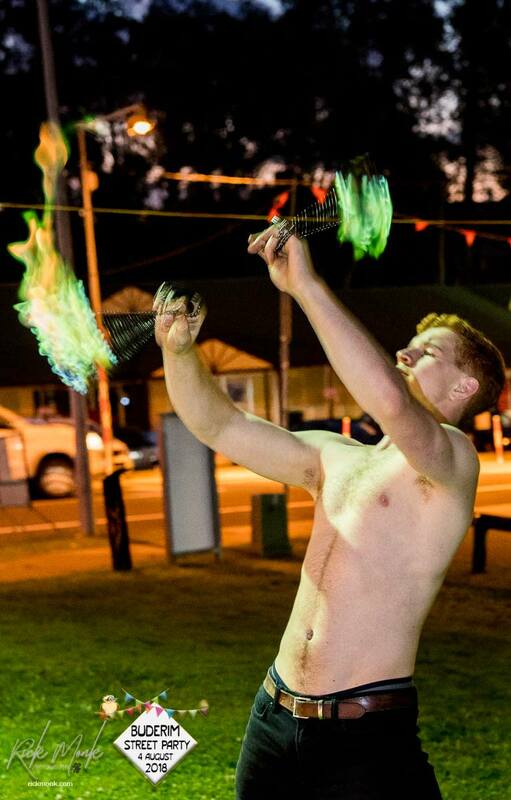 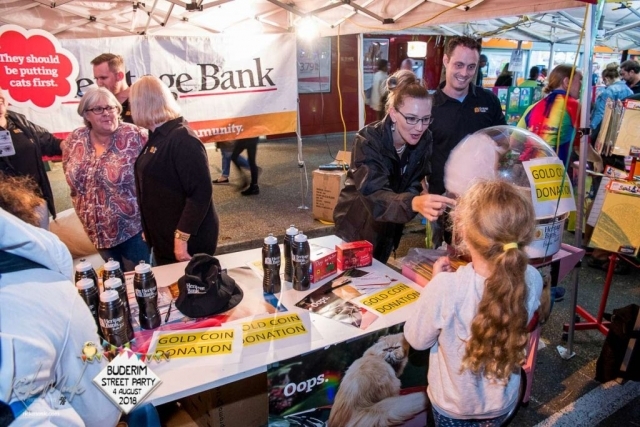 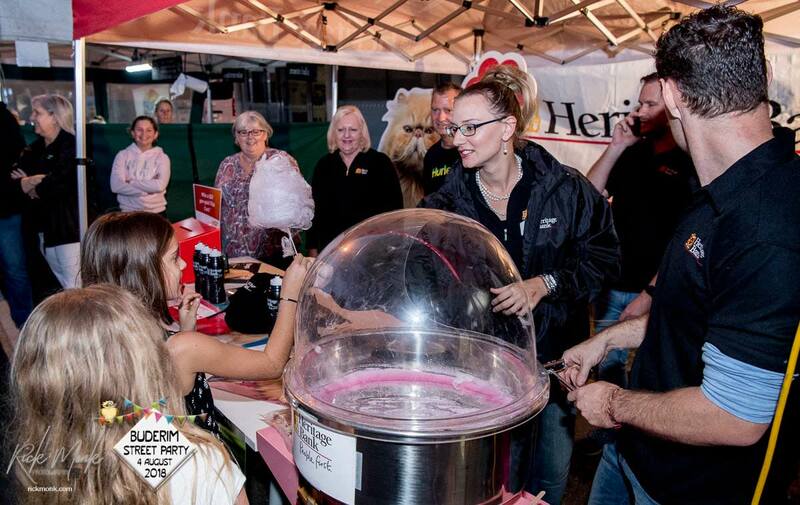 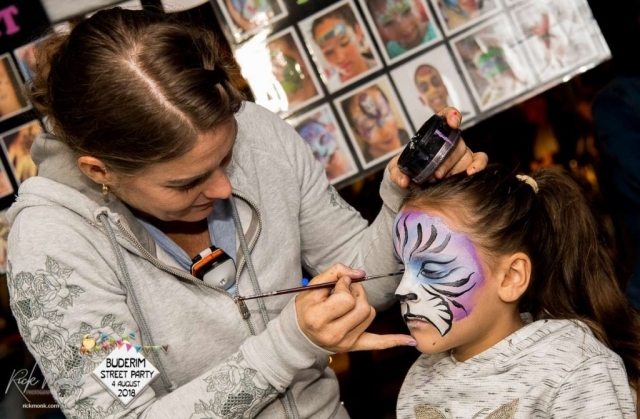 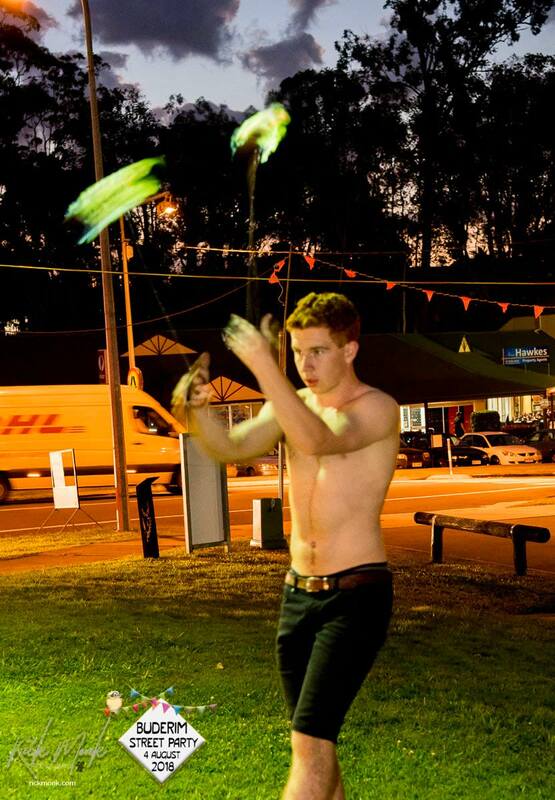 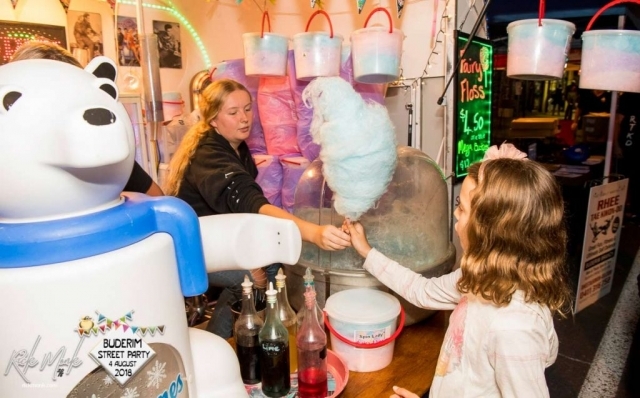 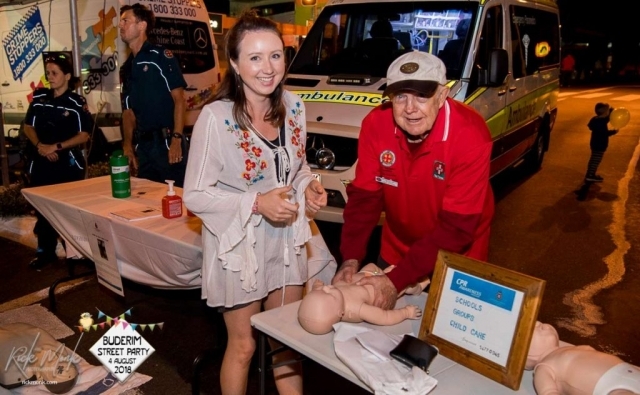 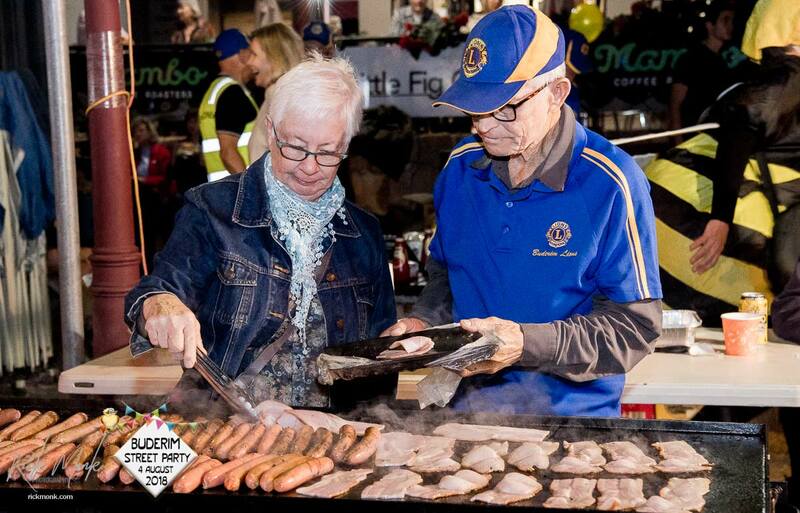 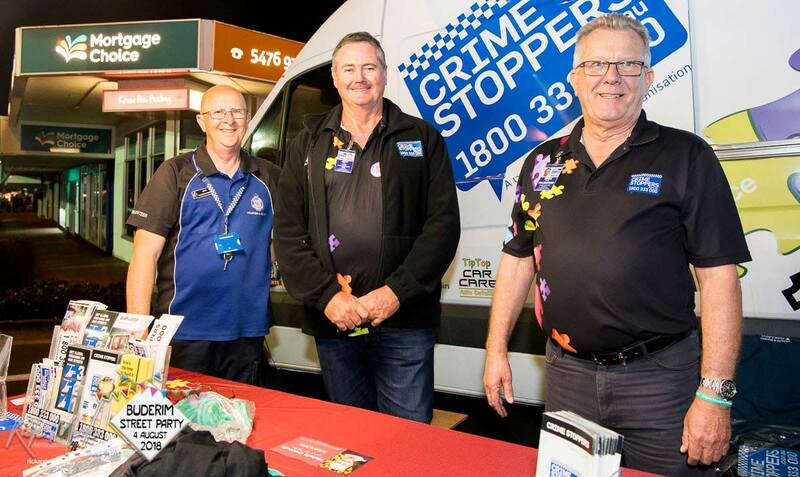 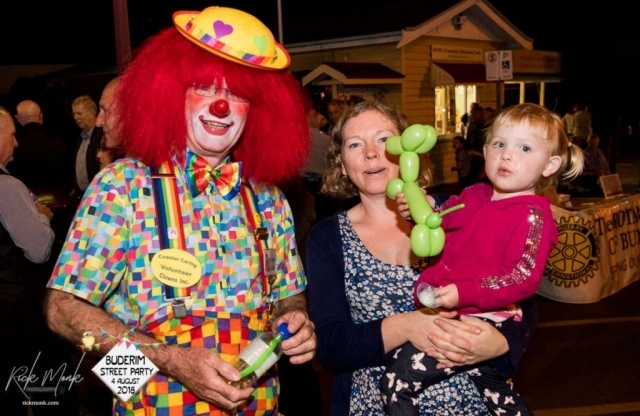 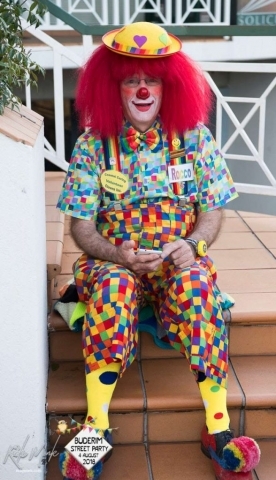 Each year, The Buderim Village comes alive for one huge night of fun and entertainment . 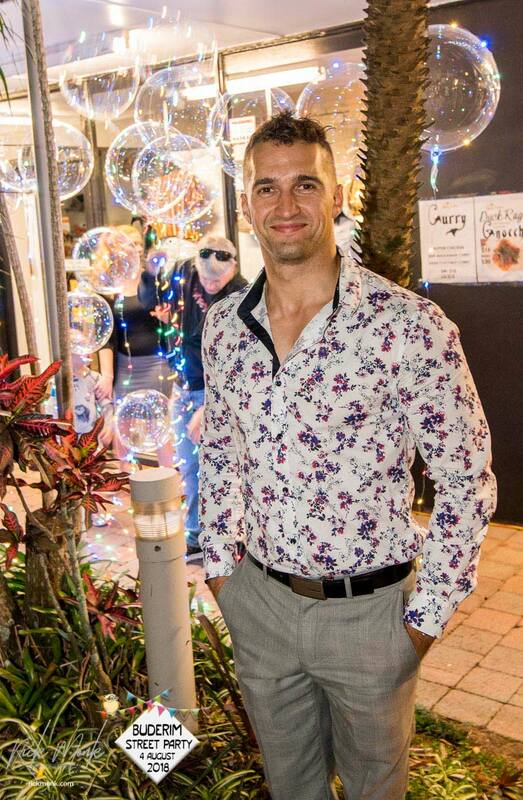 . . and it is all for YOU! 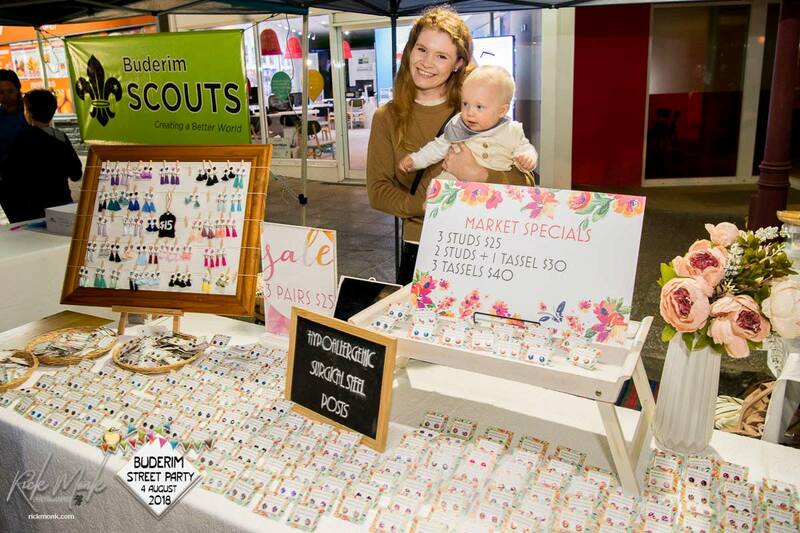 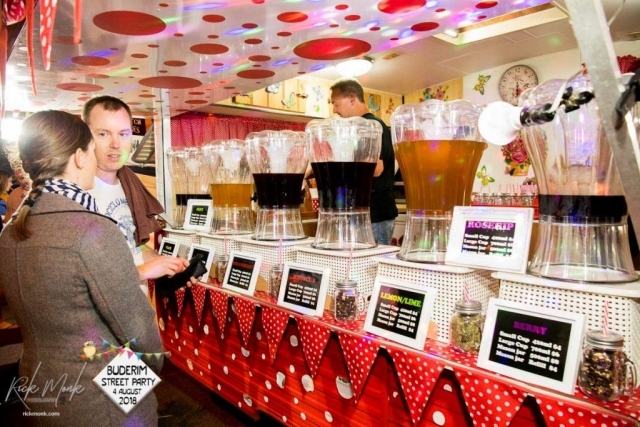 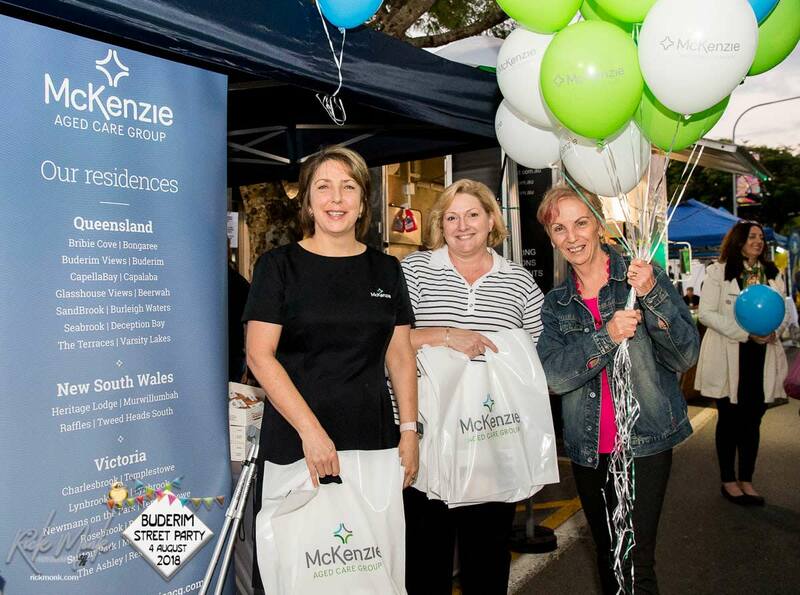 The Buderim Street Party is a legendary event which is held annually in August in Burnett Street, Buderim. 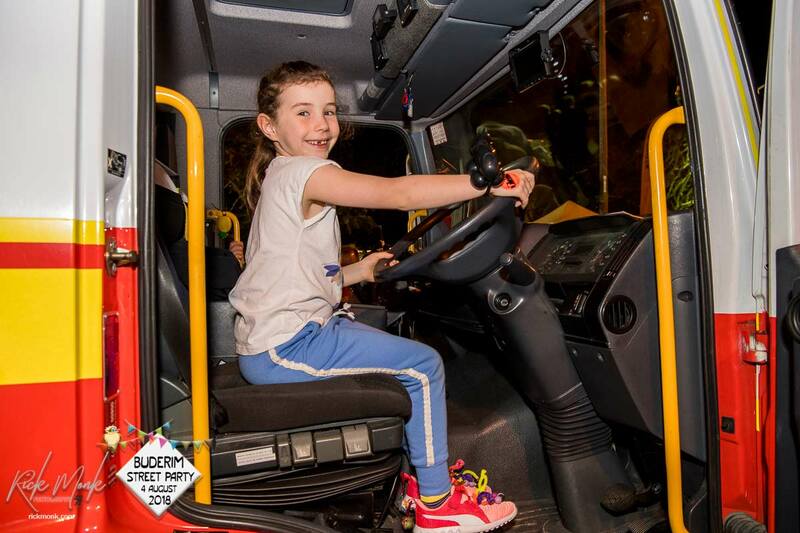 In 2019 the event covers the area from the smaller roundabout in Burnett Street, down Middys on Main Street. 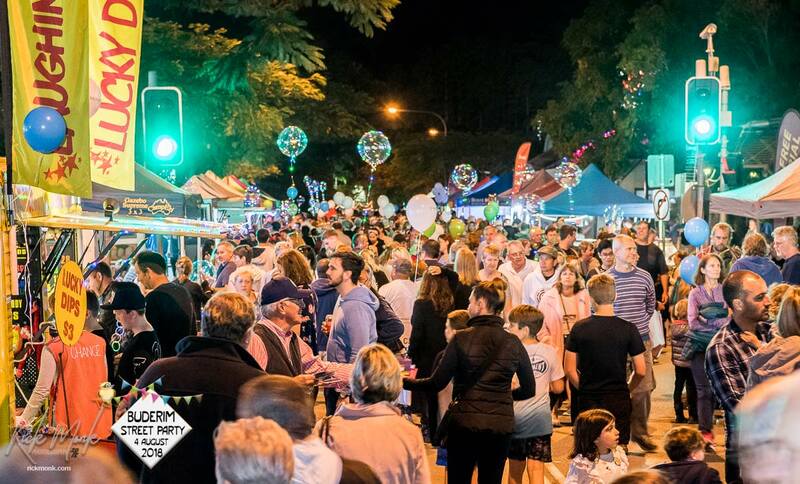 The Woolworths carpark will not be used and access to Woolies, will be via the smaller roundabout in Burnett Street. The Buderim Village is closed to traffic and in place, is a host of stalls, street entertainment, food and much much more! 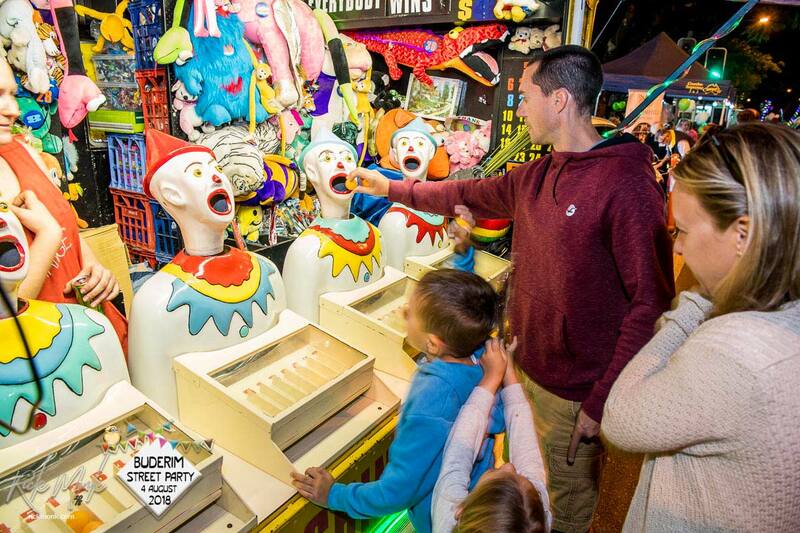 Who runs the show? 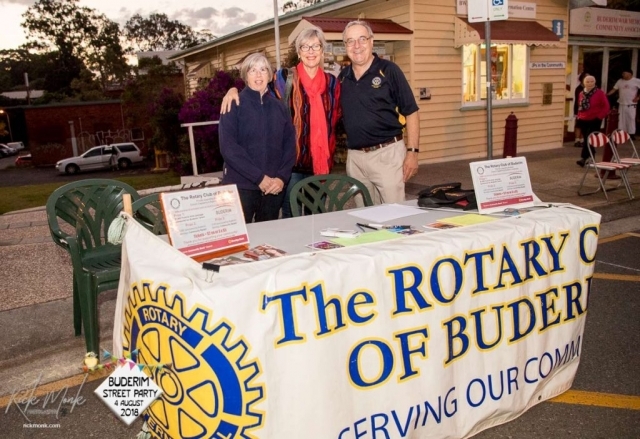 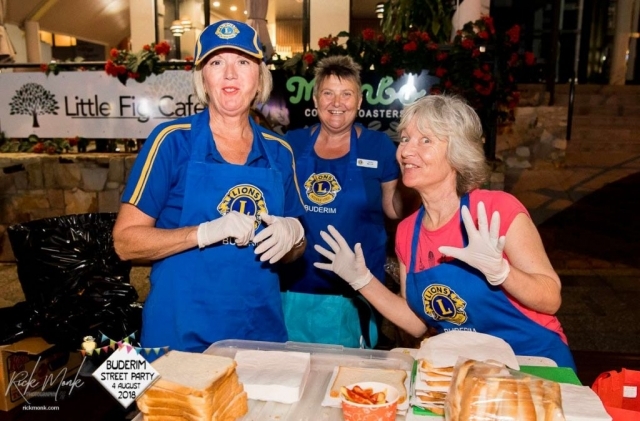 Local community-minded volunteers from The Lions Club of Buderim and The Rotary Club of Buderim. Lions President Mr. Brian McBride told us “The Street Party is an event we maintain to highlight the community spirit of Buderim and to foster that spirit across the wider area around the Mountain.” The Buderim Street Party has developed into the Mountain’s premiere community event, growing in strength and popularity every year. It is estimated that around 10,000 people join in the festivities. 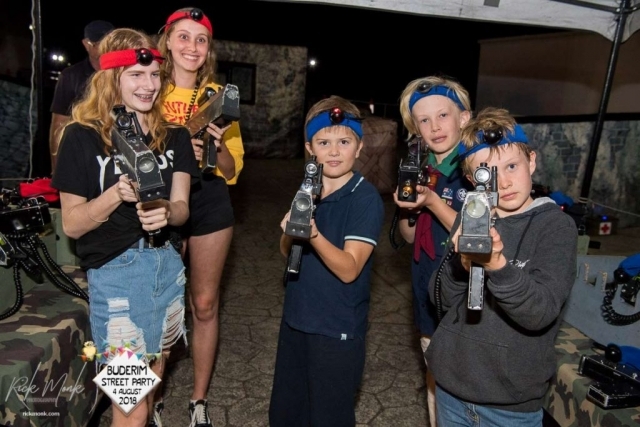 Please joins us! 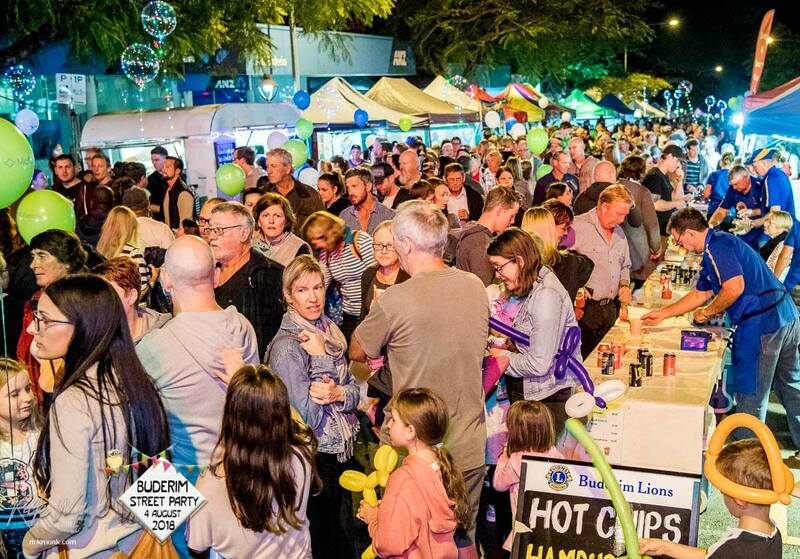 Note that Lindsay Road, Ballinger Road, Main Street and Burnett street will all be affected during the road closure. 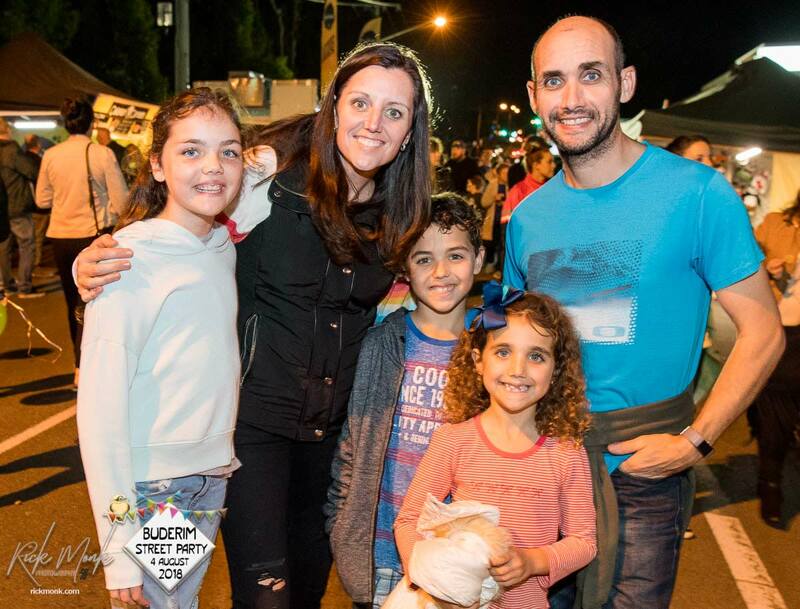 It is a huge family night, so be there! 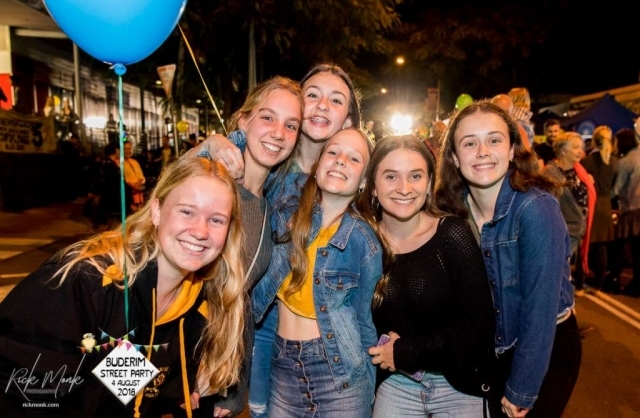 Were you there in 2018? Check out the image gallery below. Just keep scrolling down to reveal more images.